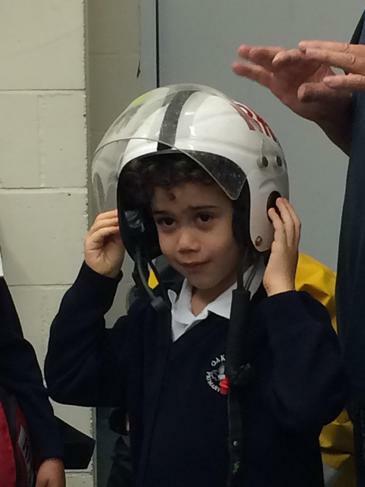 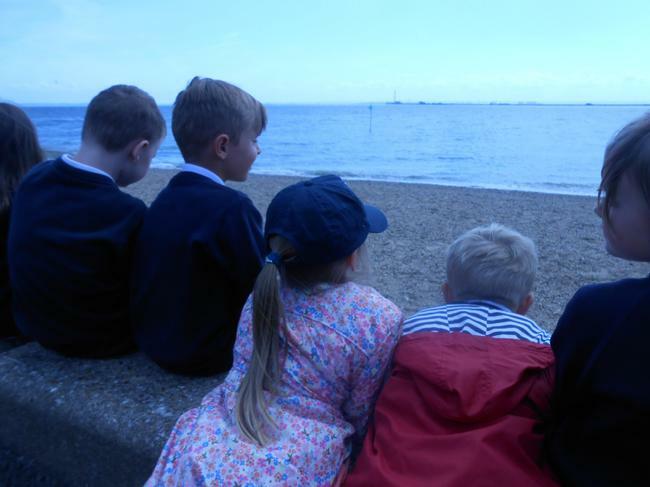 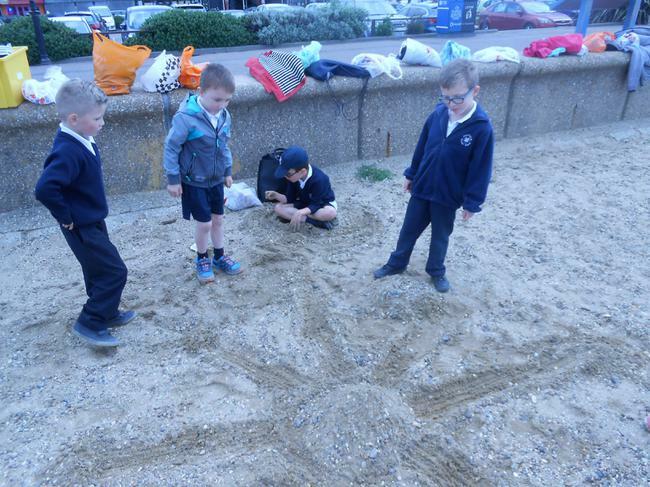 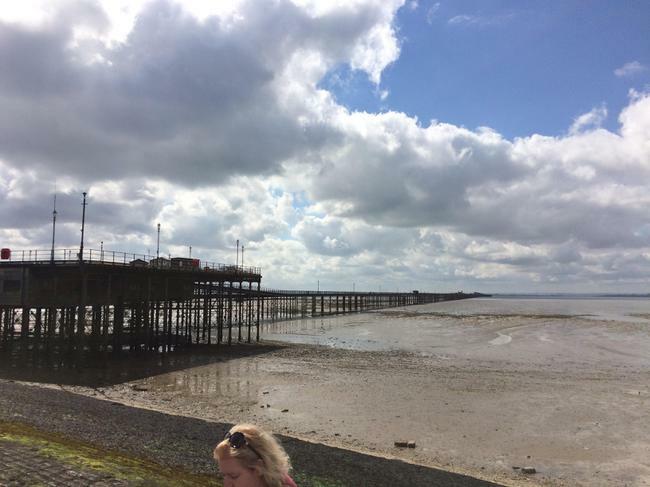 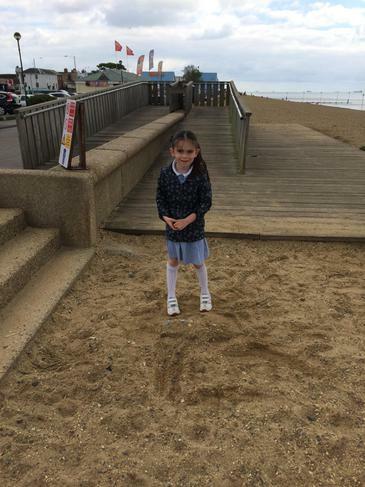 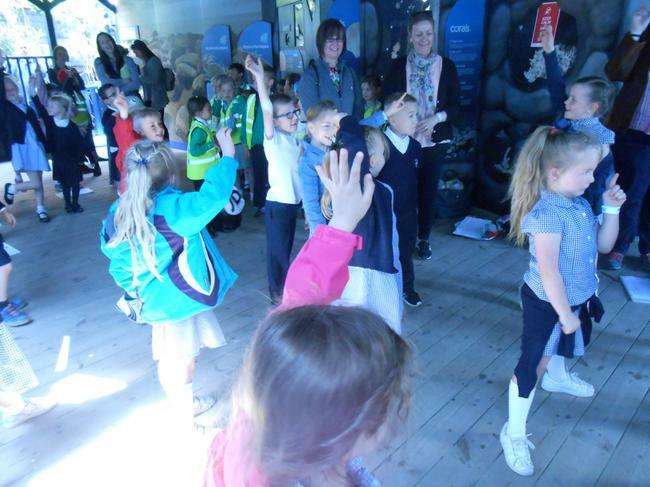 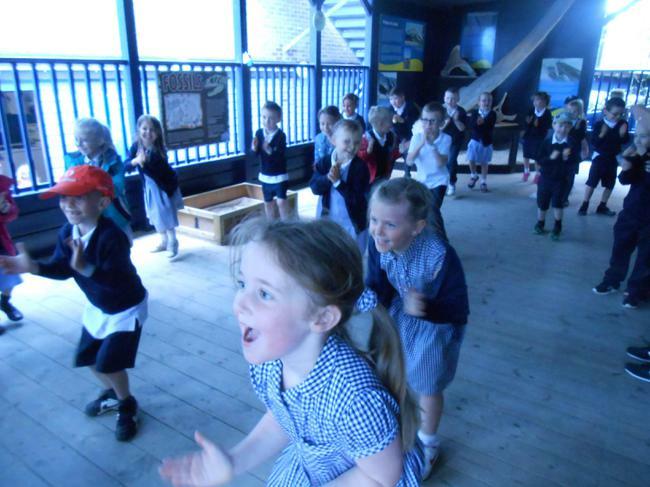 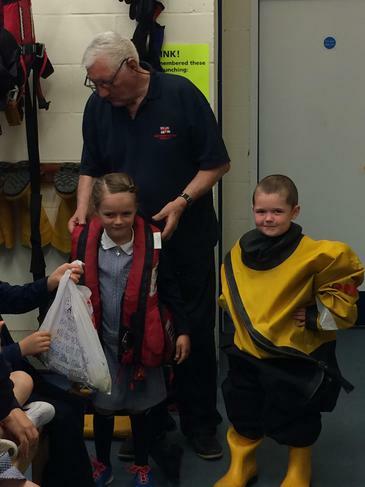 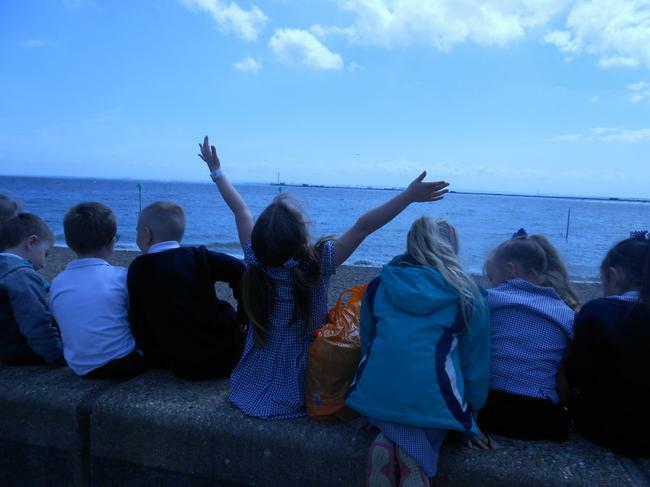 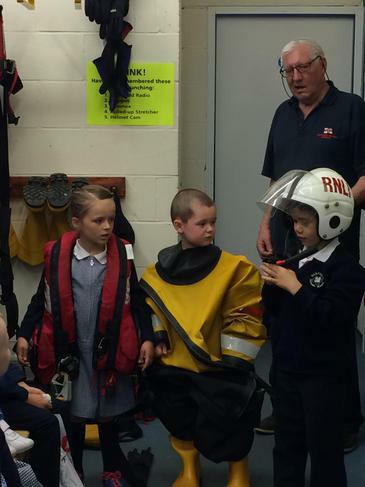 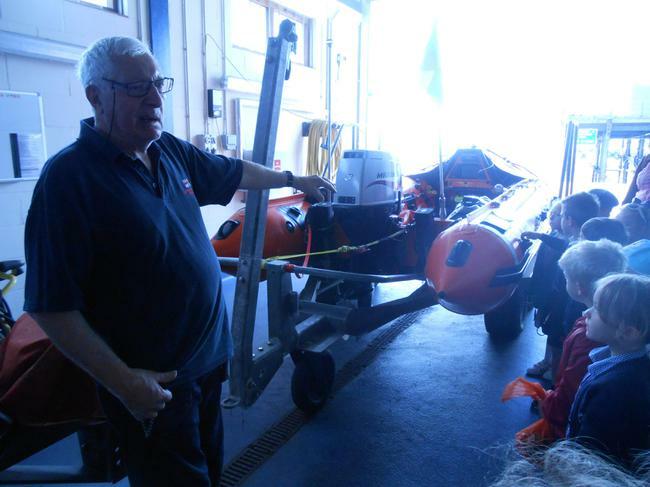 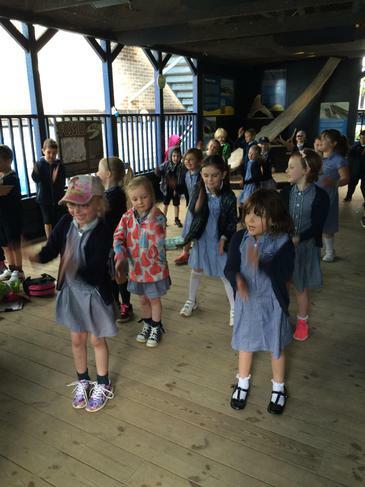 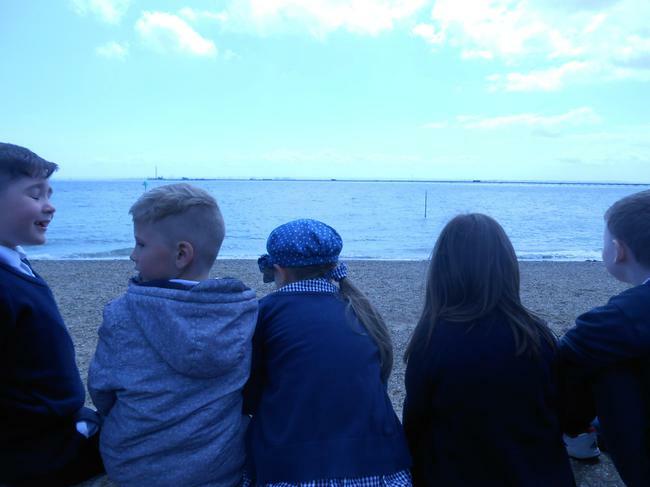 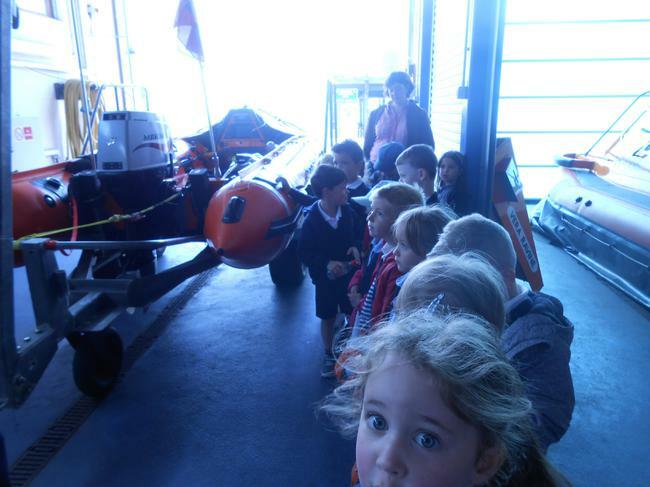 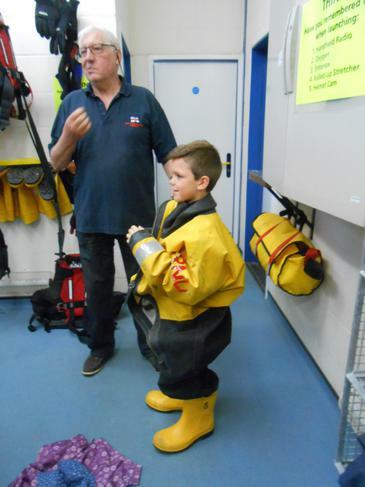 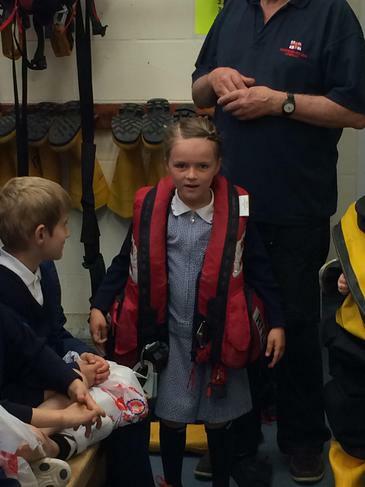 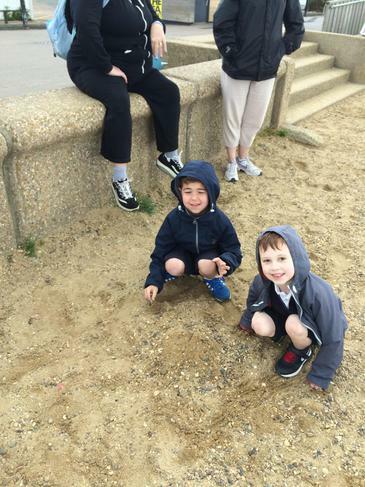 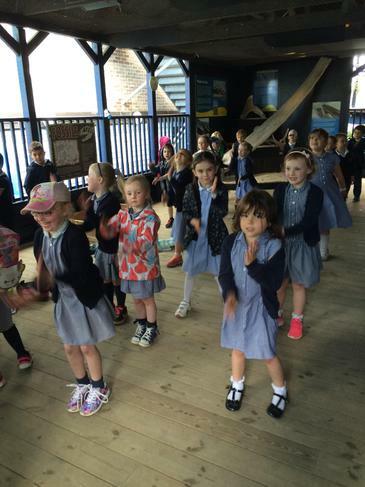 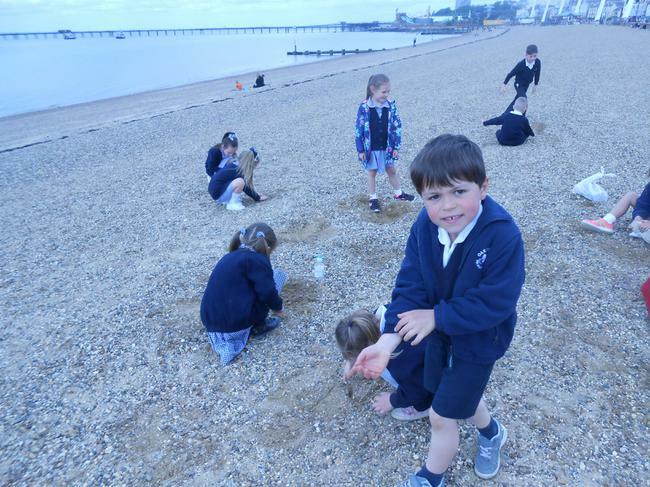 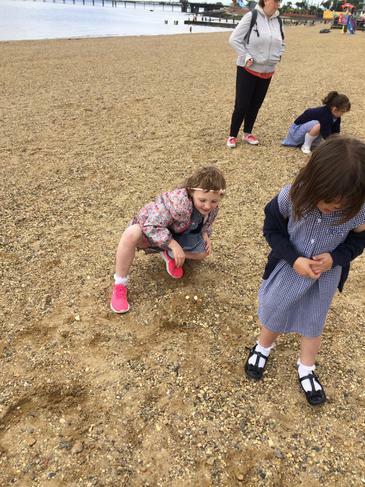 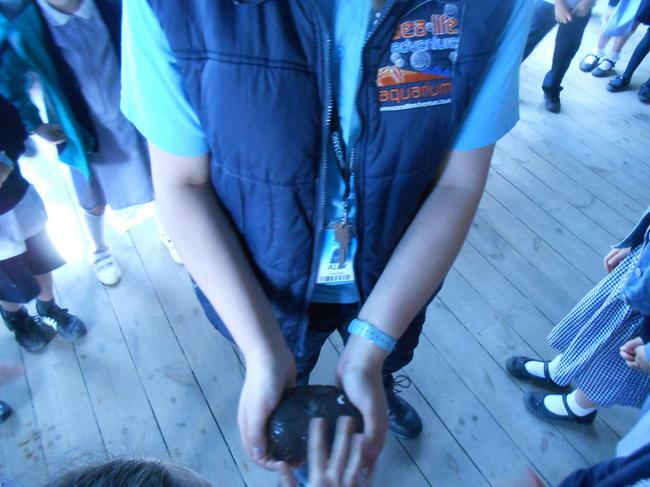 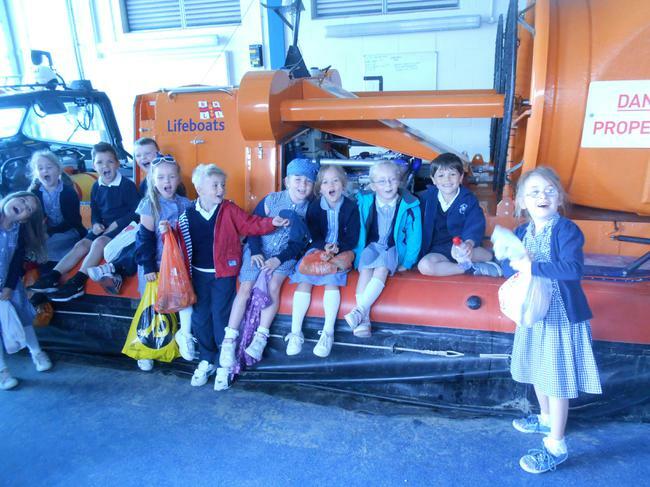 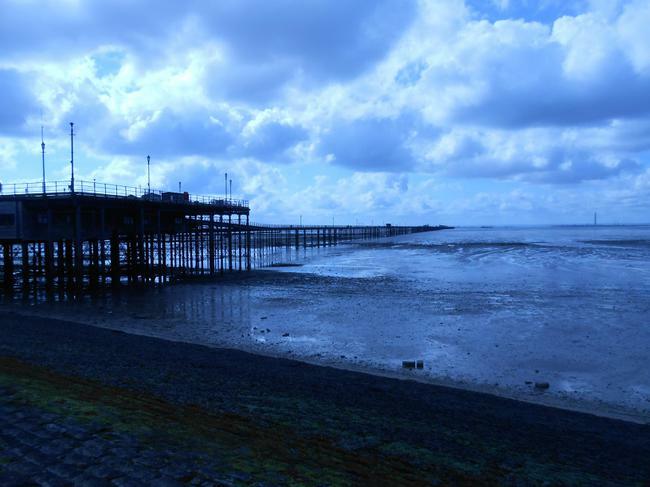 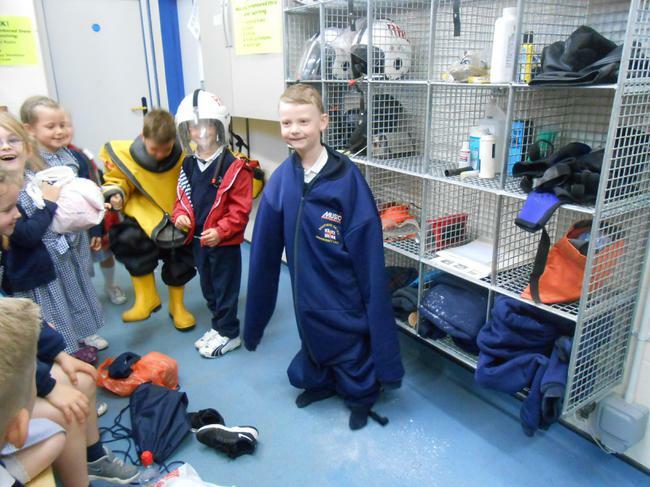 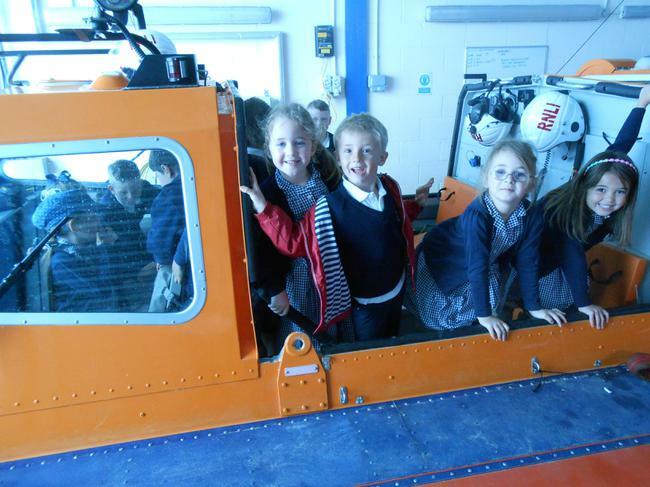 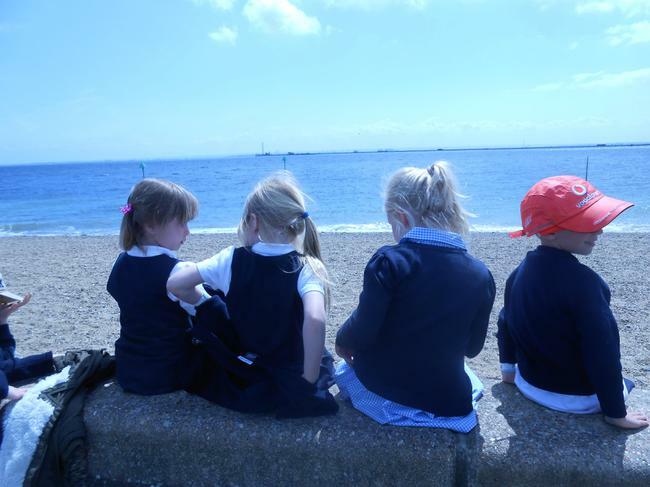 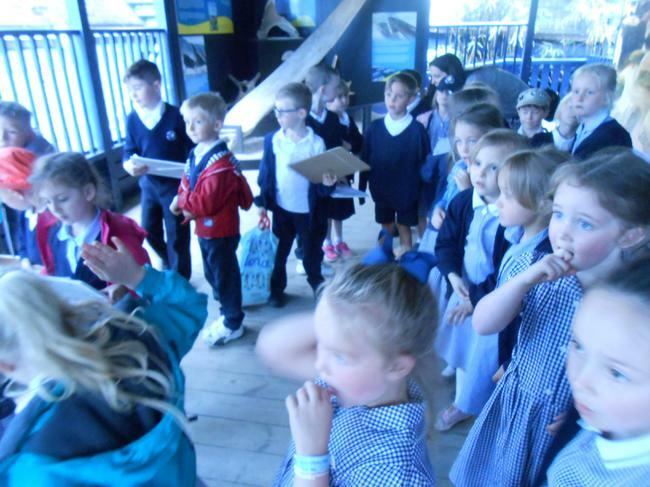 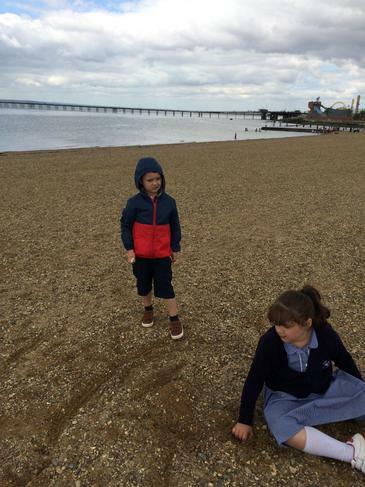 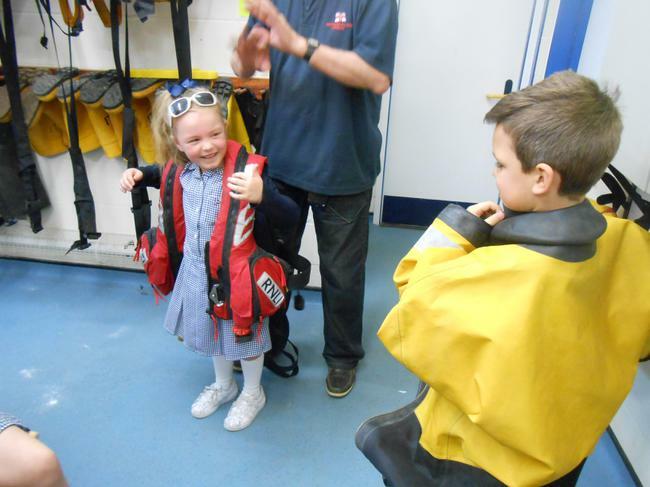 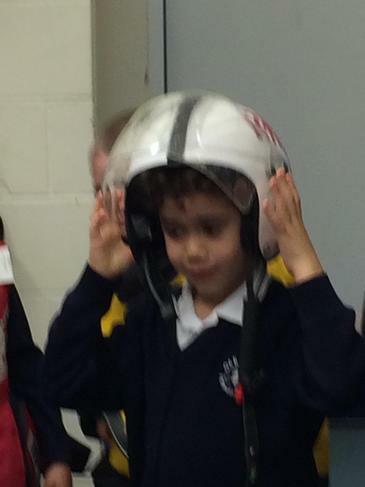 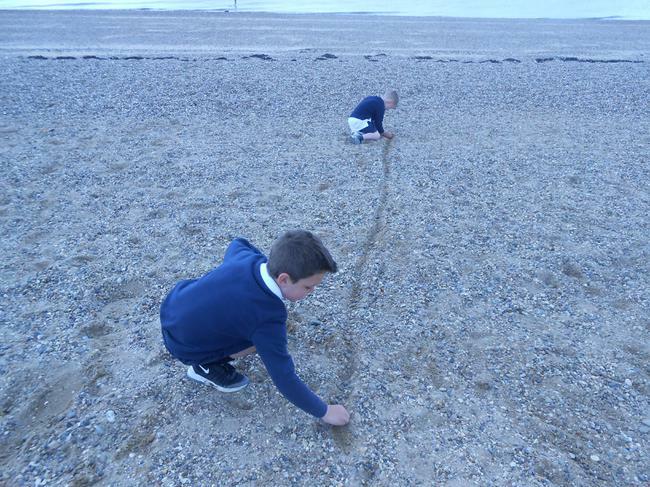 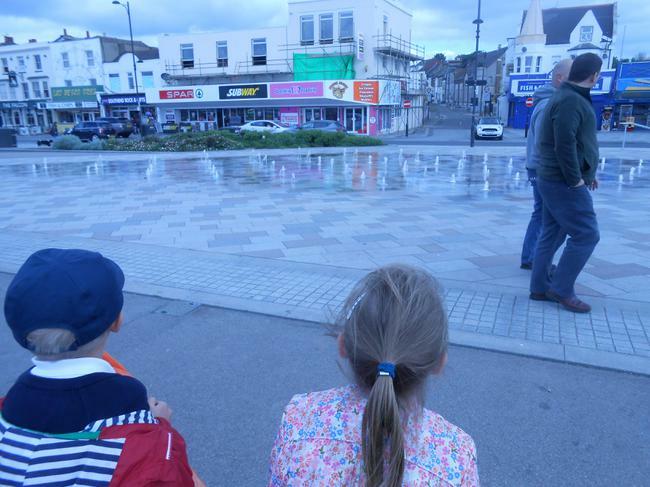 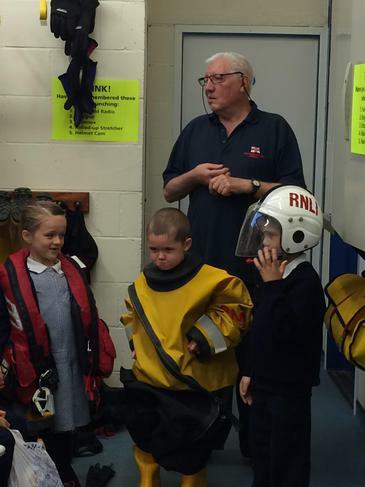 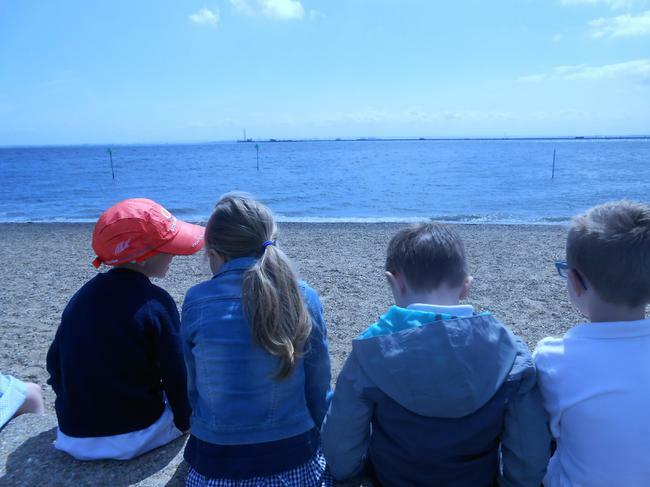 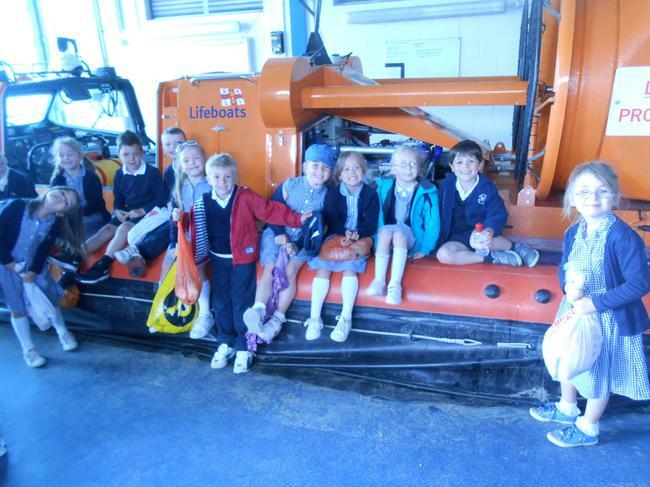 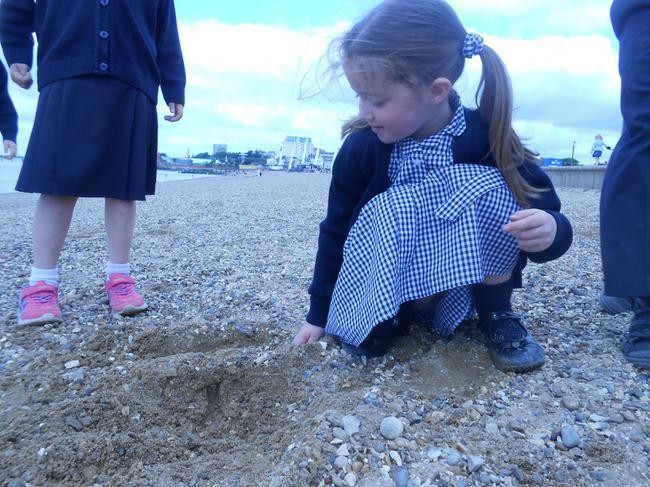 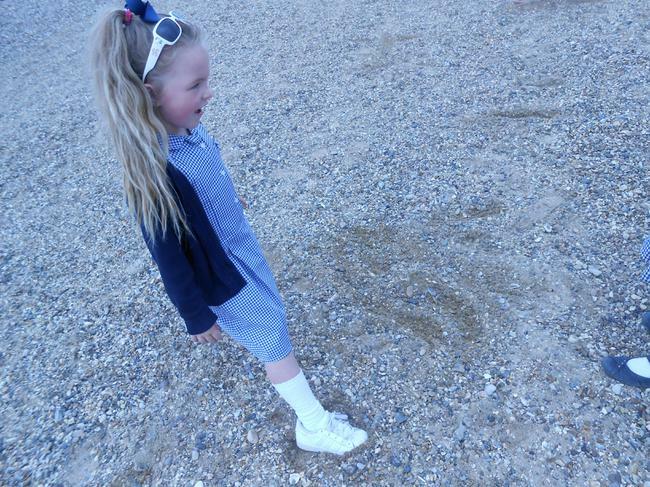 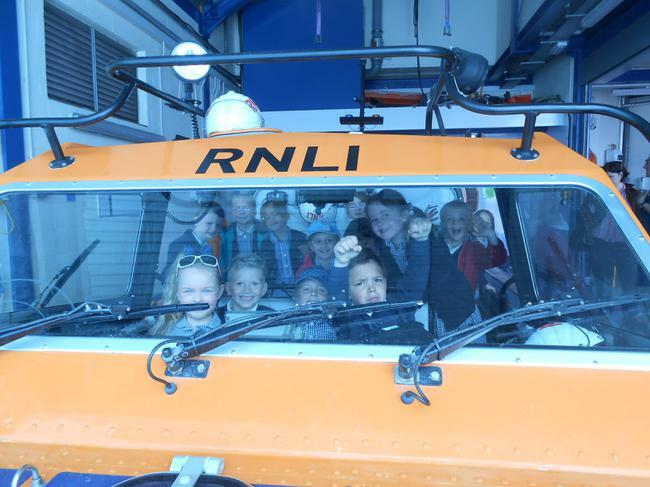 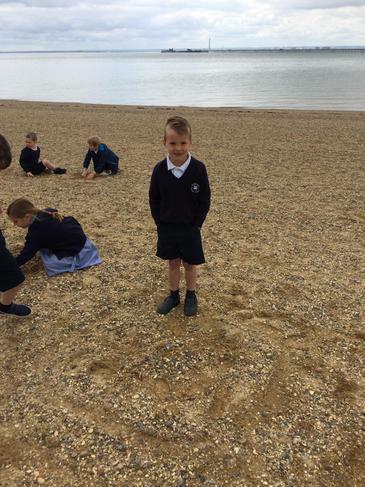 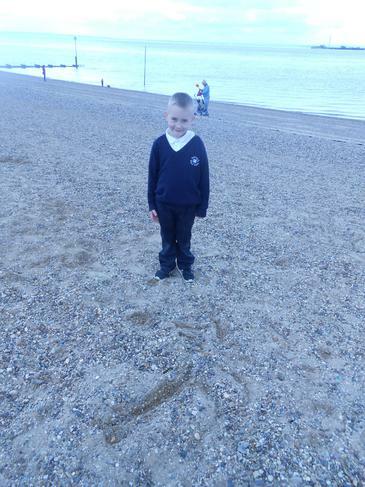 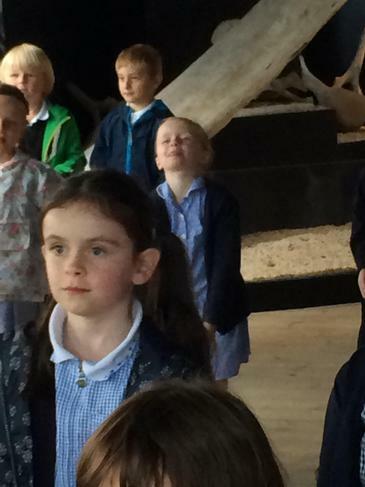 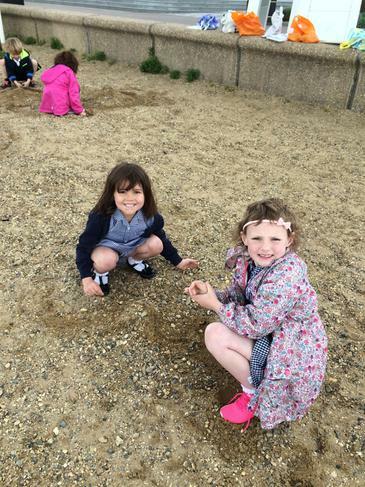 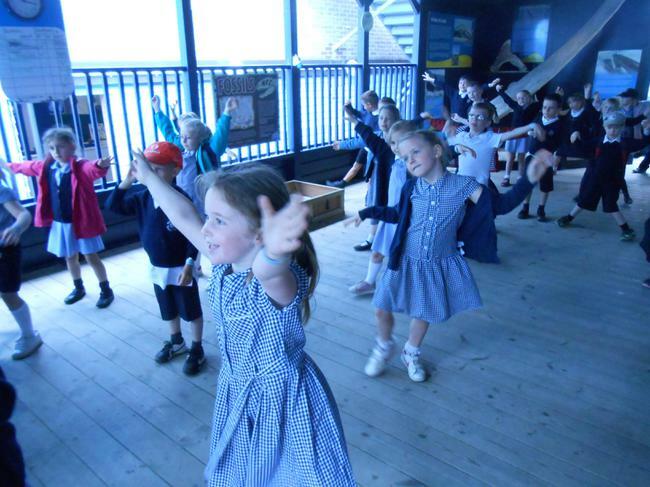 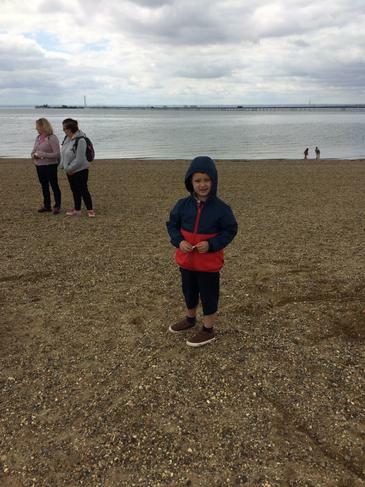 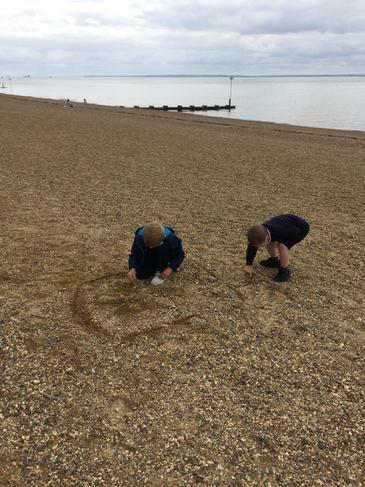 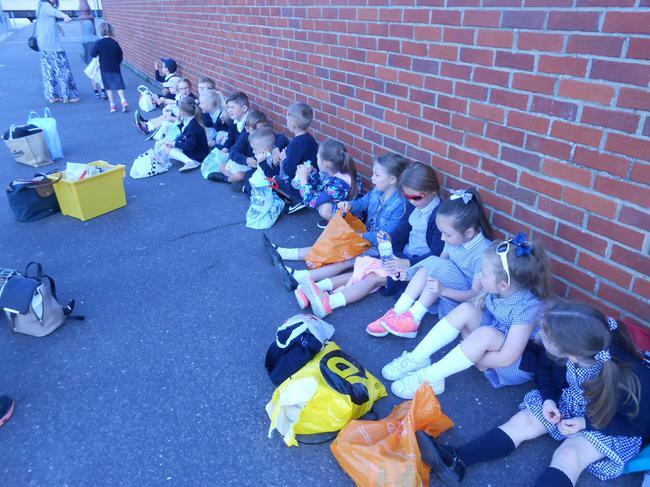 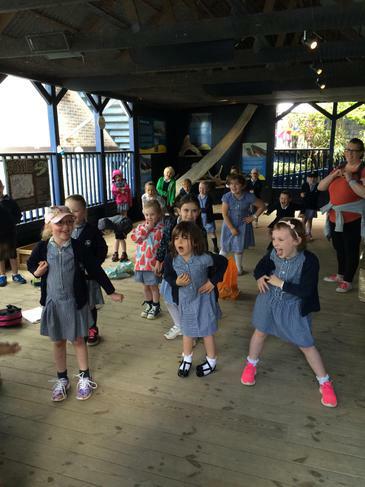 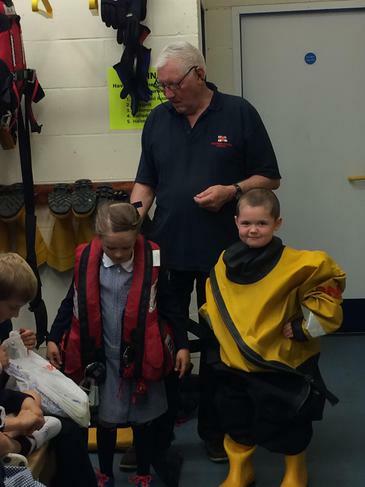 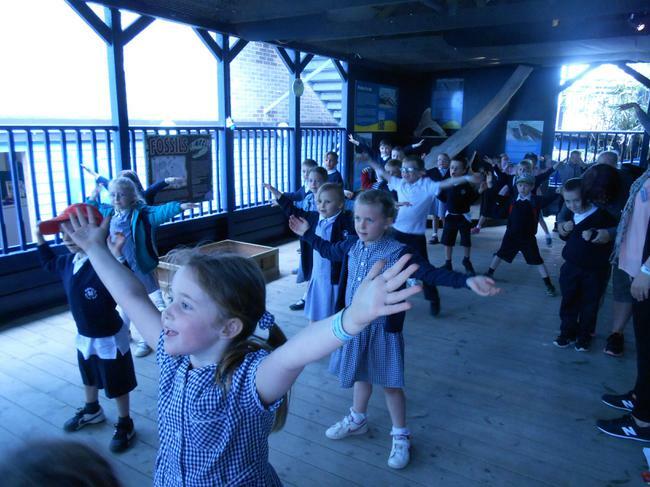 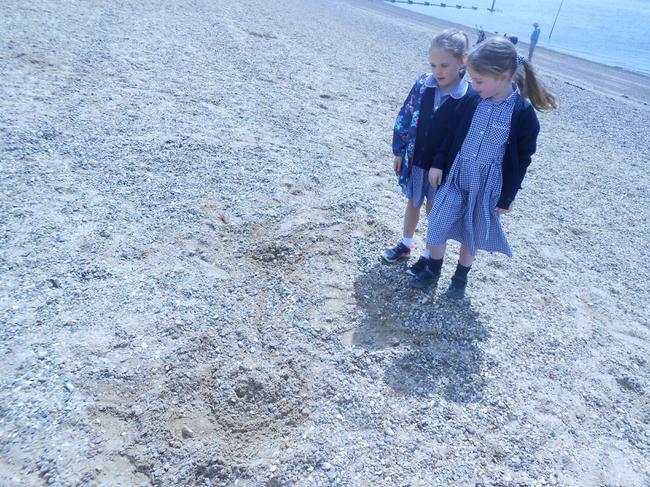 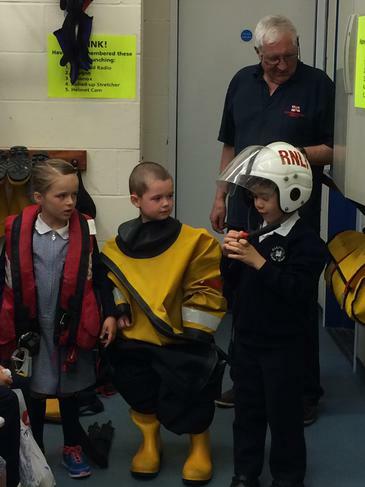 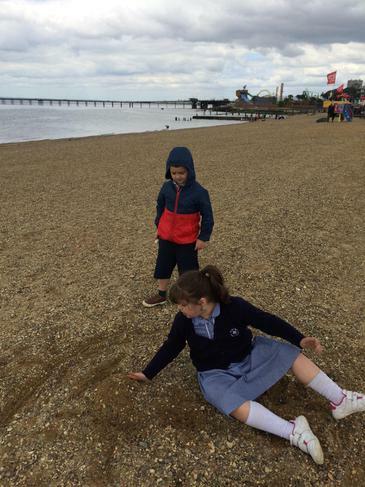 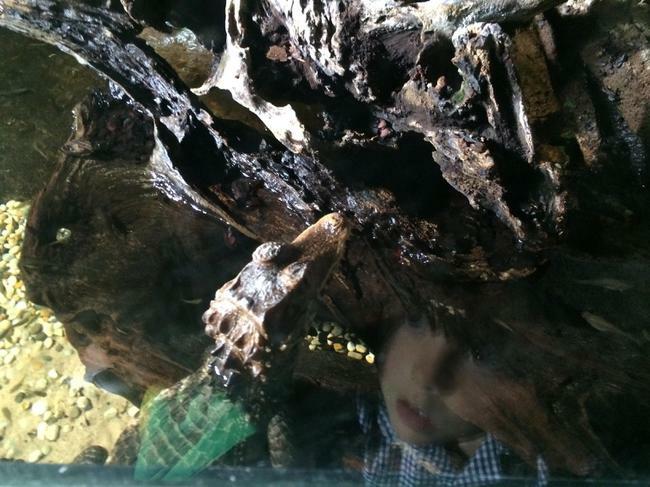 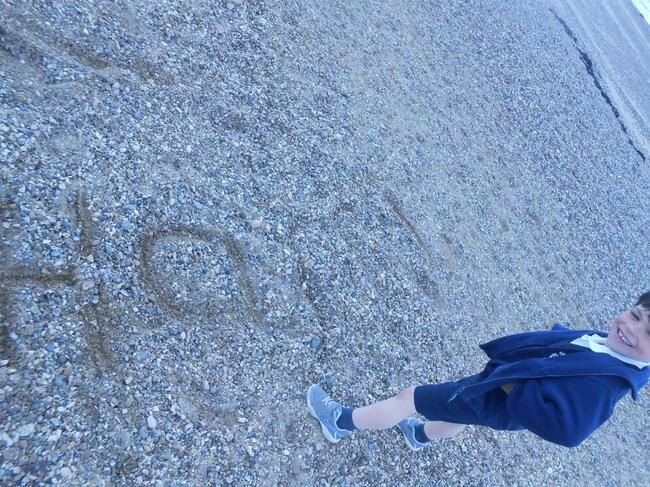 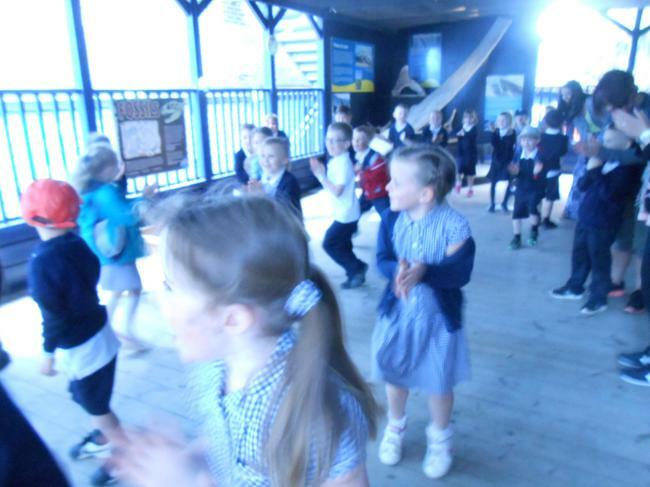 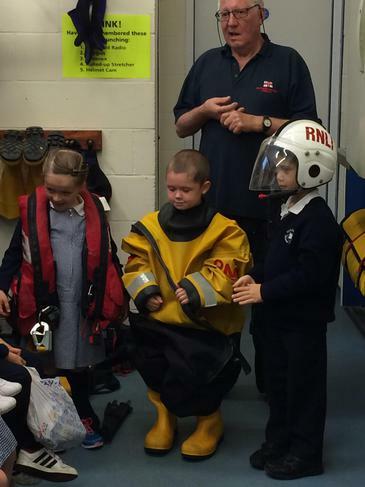 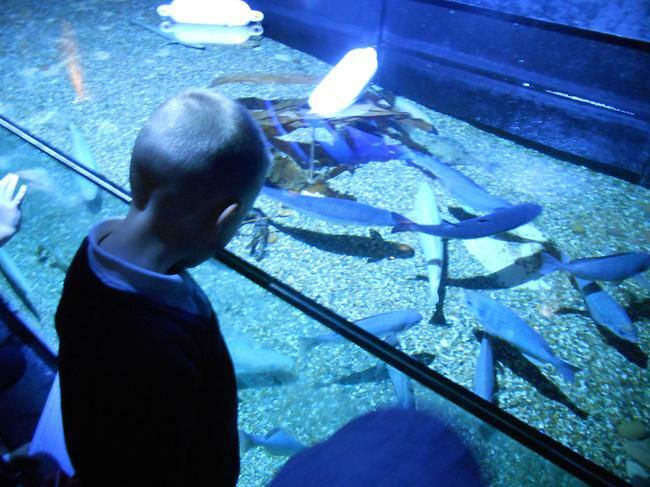 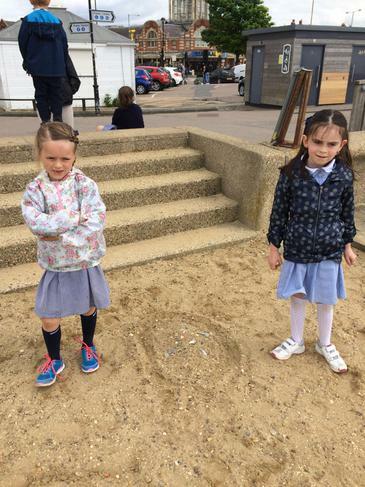 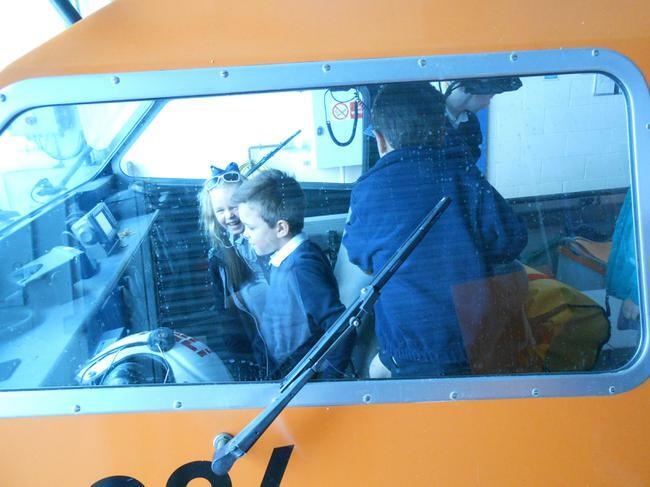 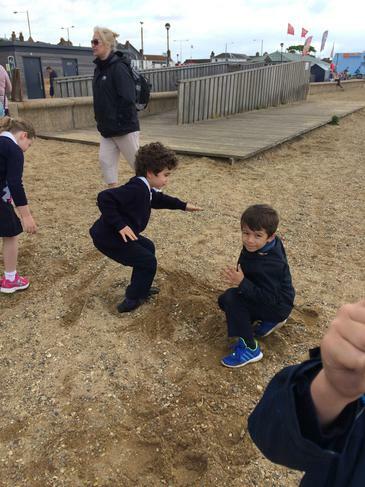 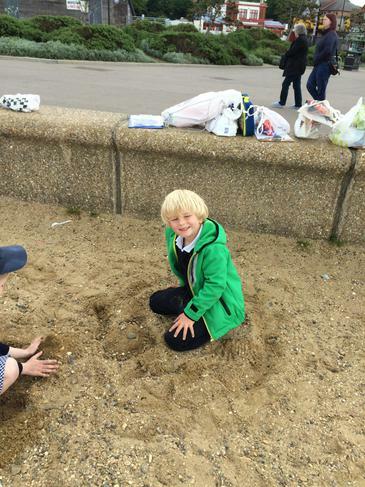 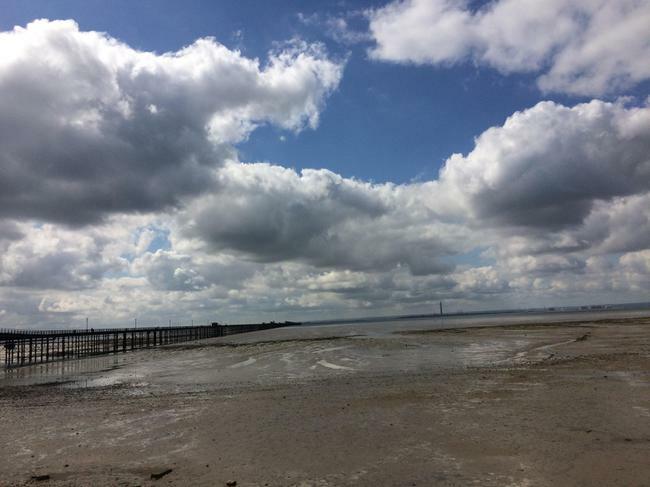 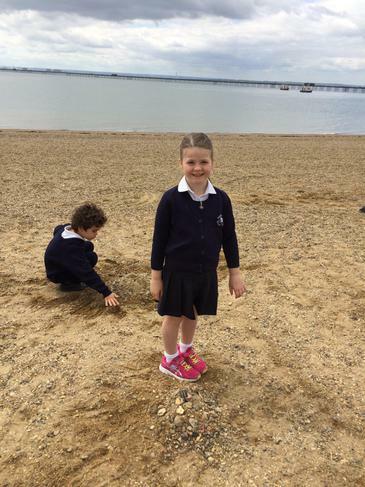 As part of their topic 'At the Seaside', the children visited Southend where they had a full day of activities. 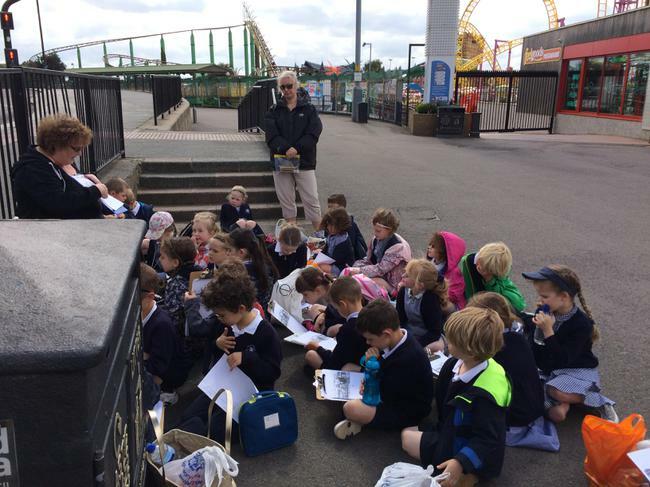 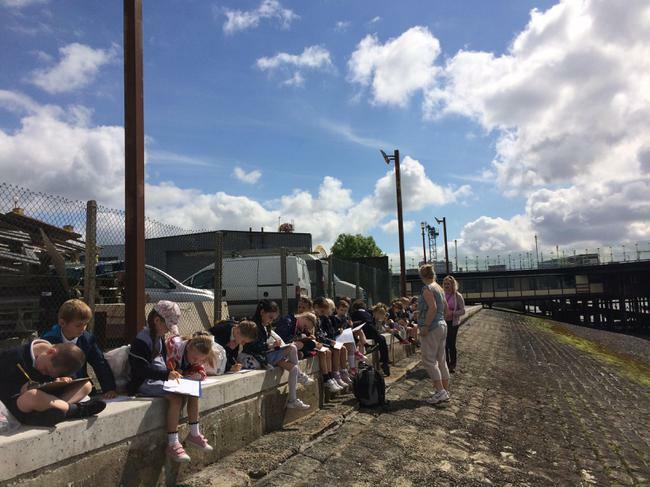 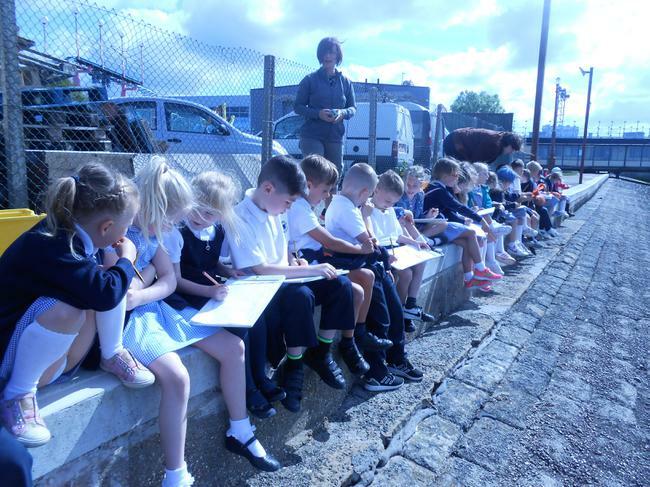 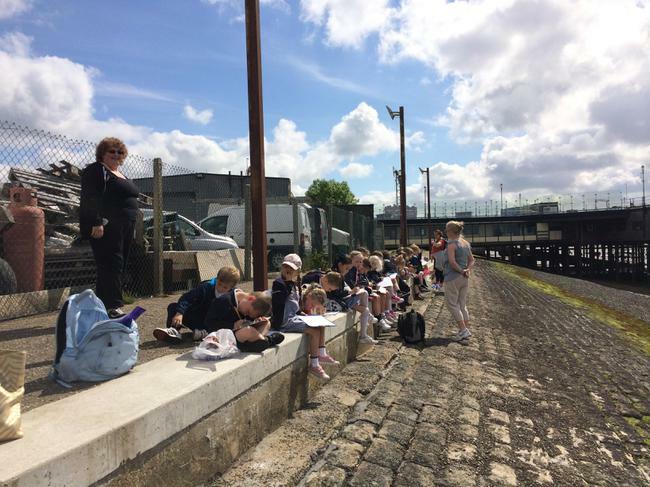 They drew observational drawings of the pier, visited the Lifeboat Station and looked at old pictures of Southend to find some of the landmarks - Golden Hind and the Maxwell Boating Lake as well as looking at the layout and new features. 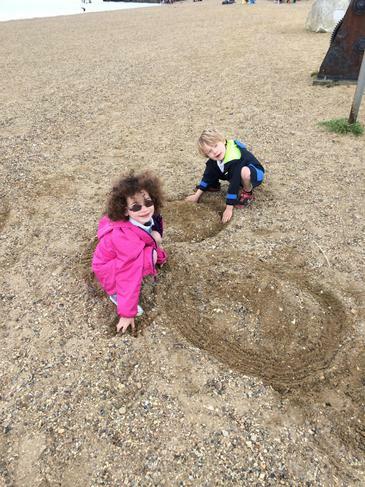 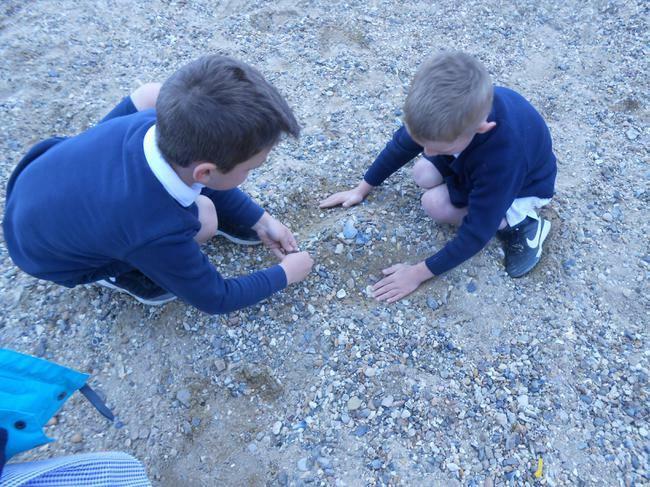 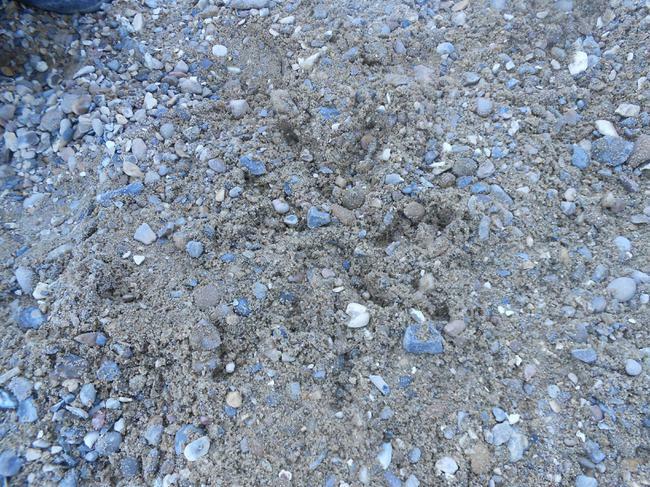 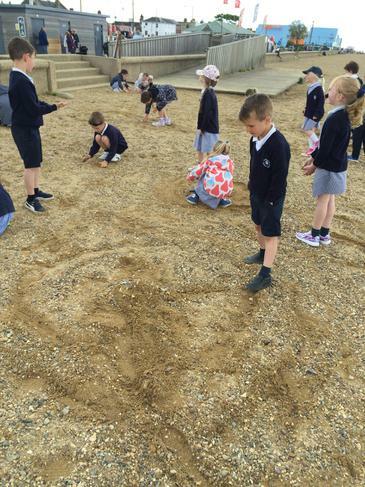 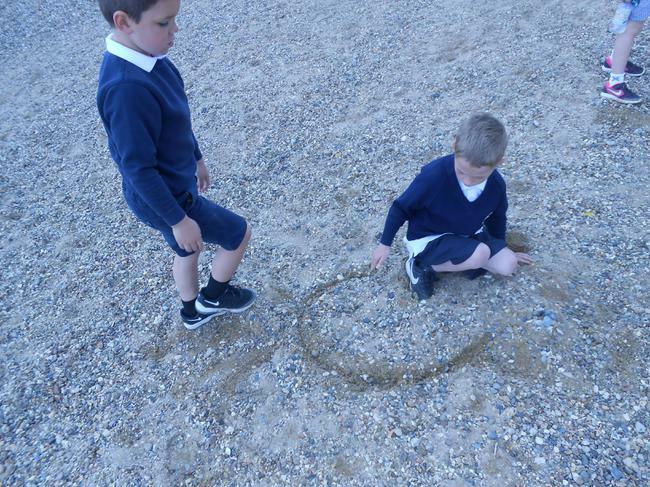 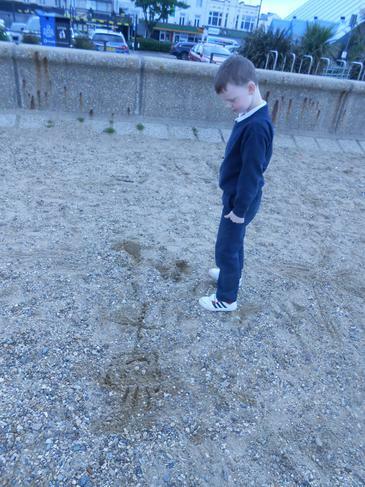 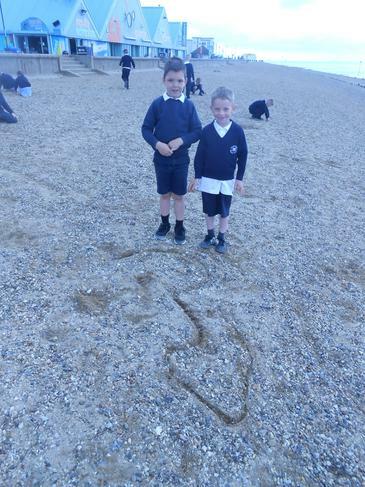 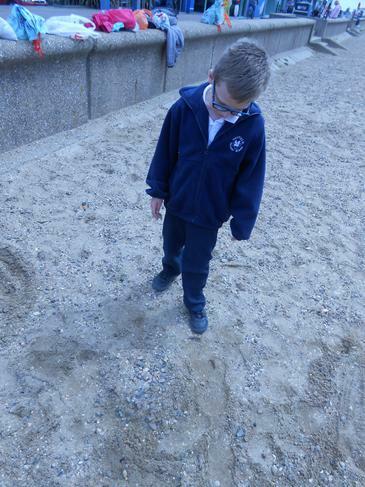 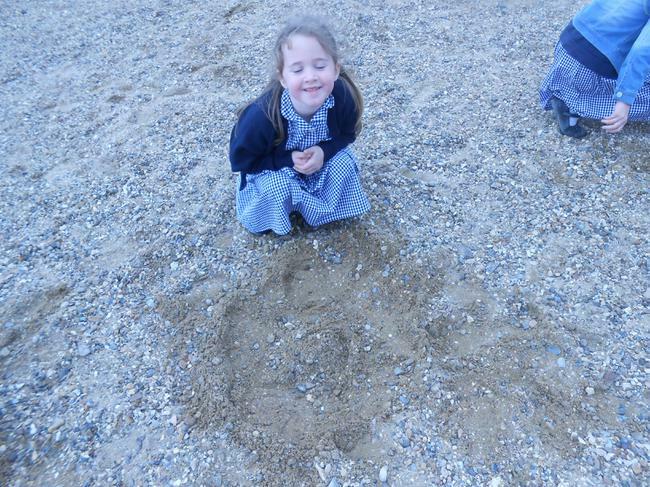 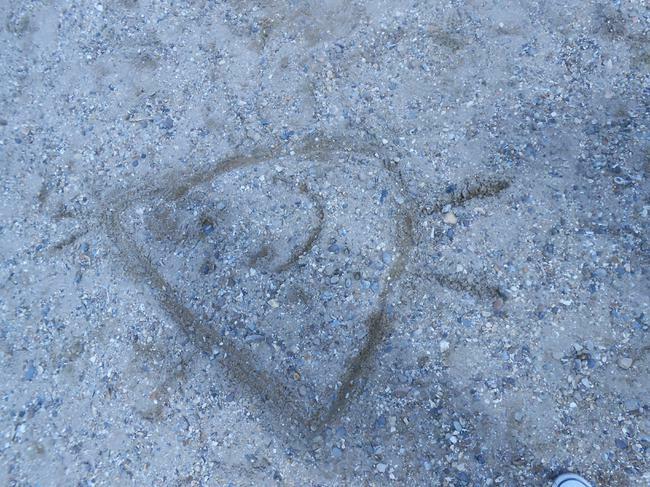 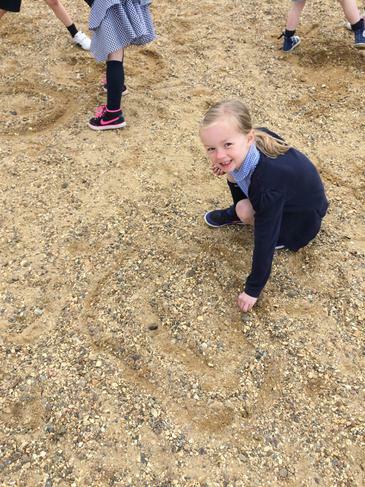 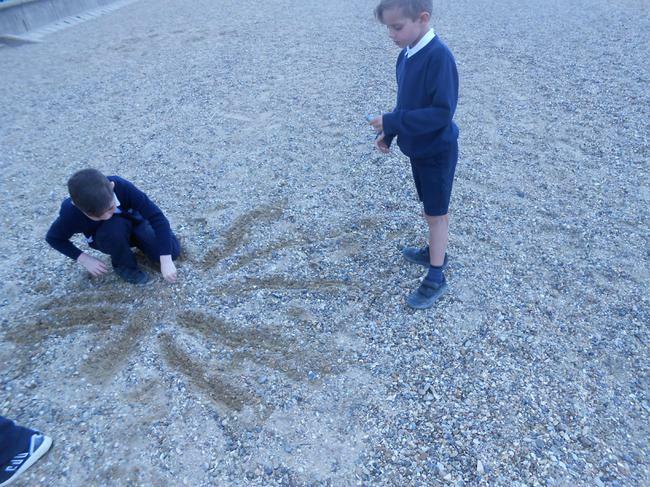 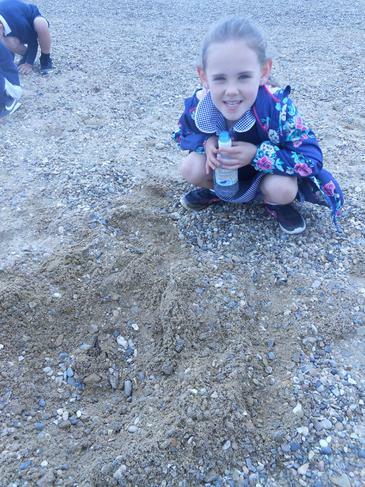 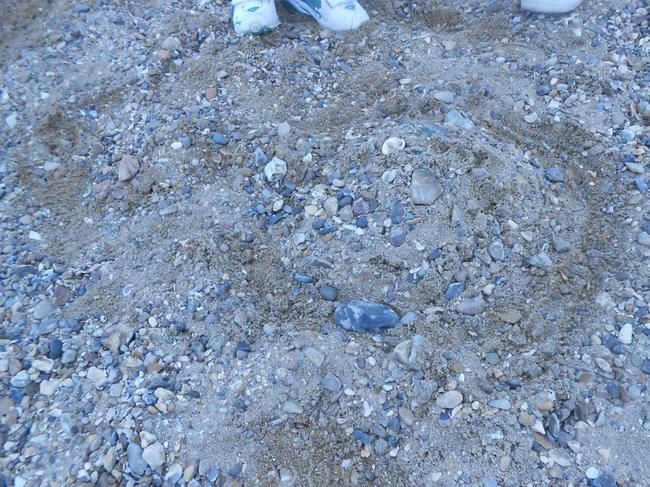 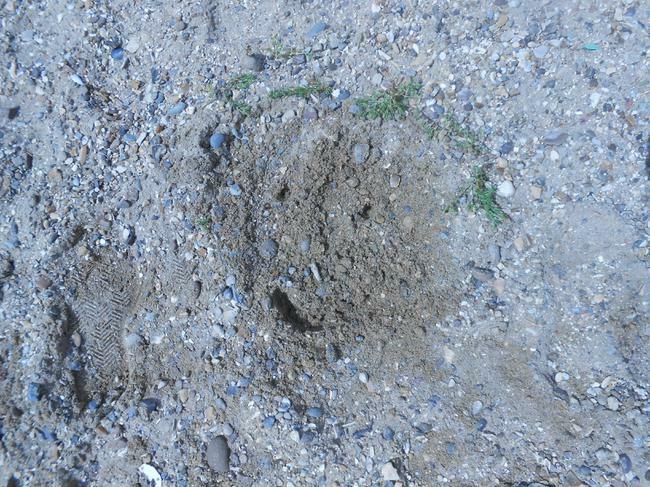 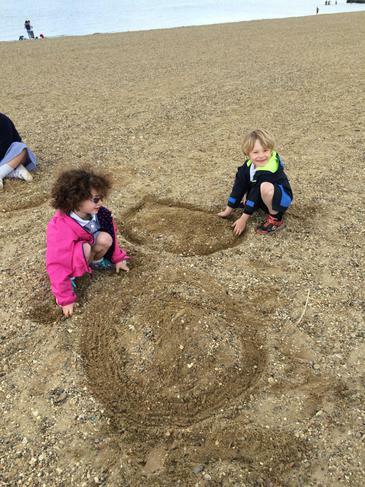 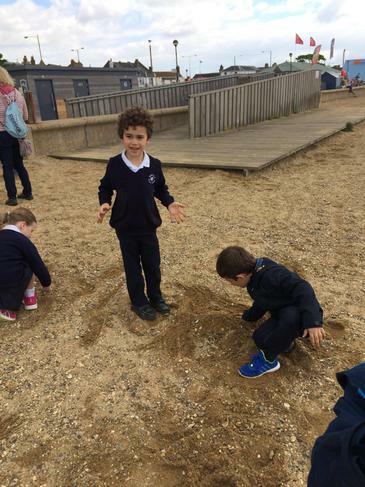 The children went onto the sand and made sand sculptures. 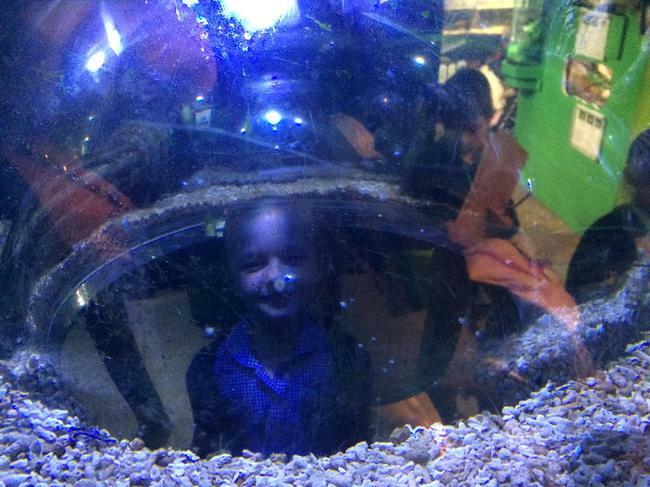 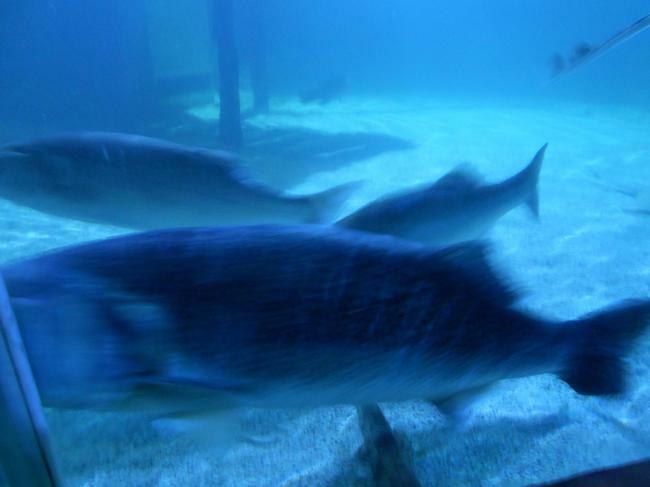 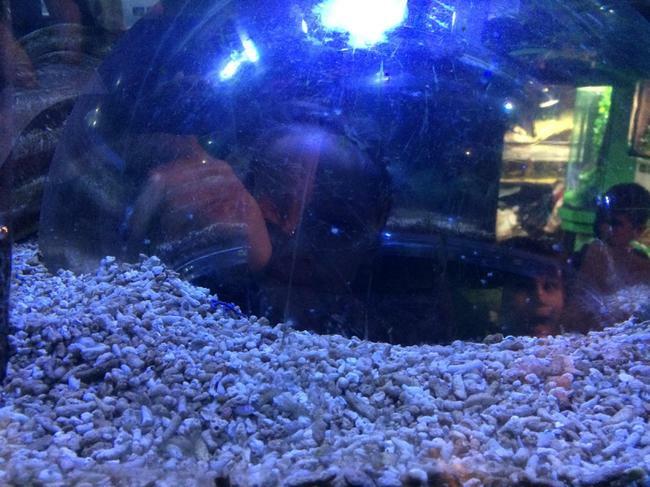 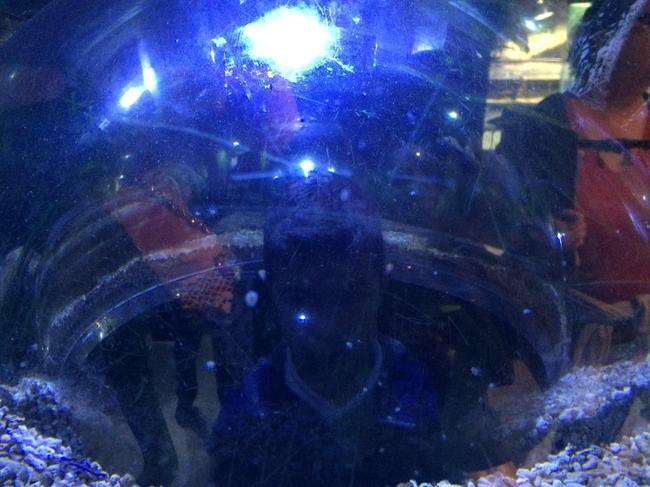 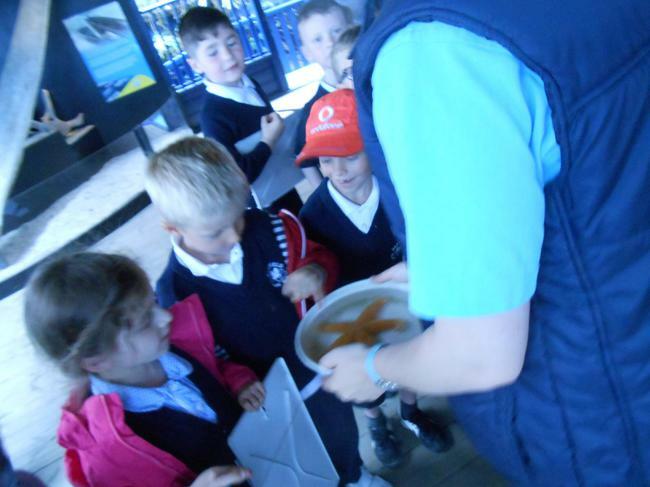 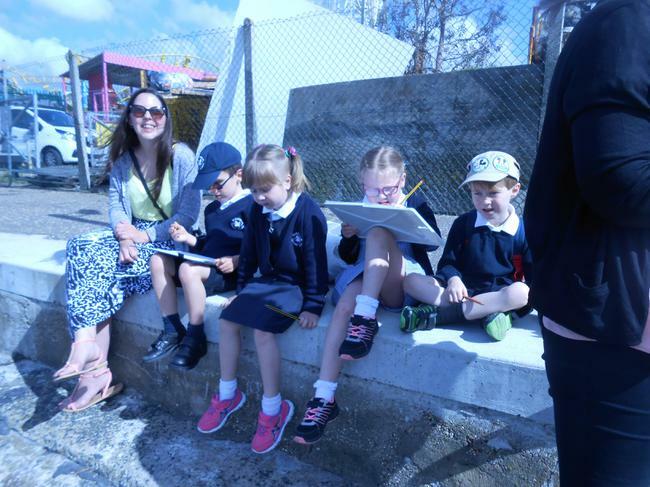 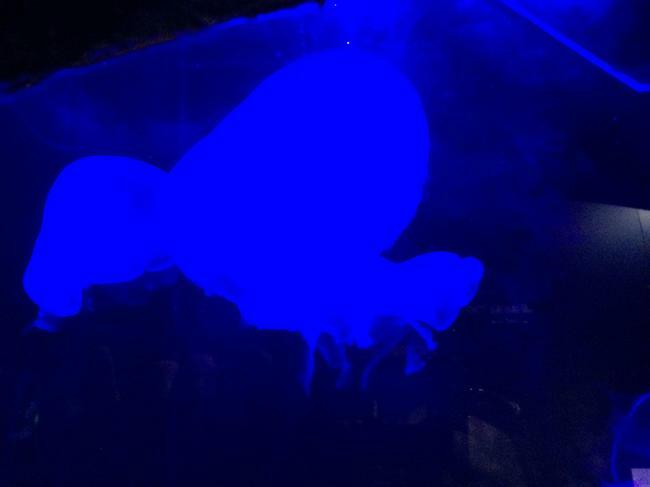 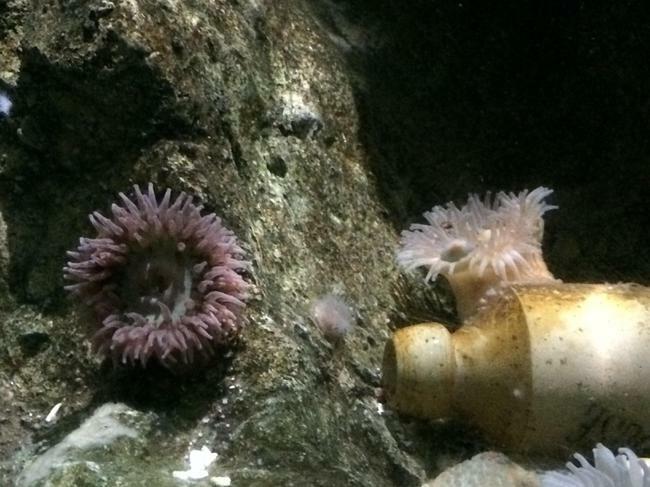 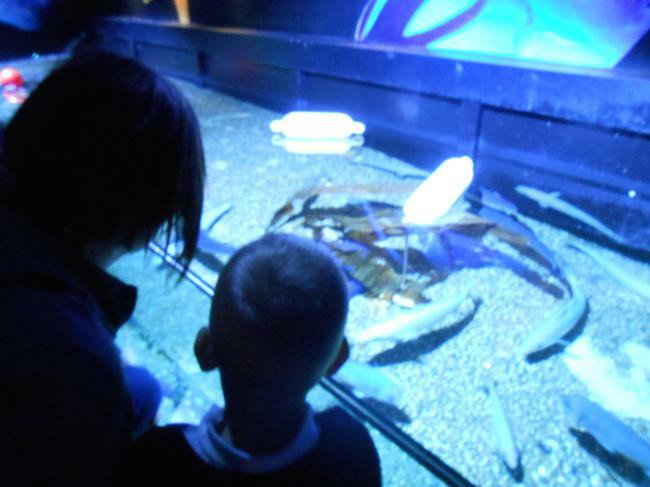 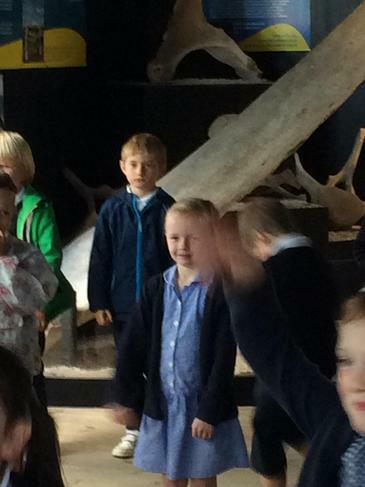 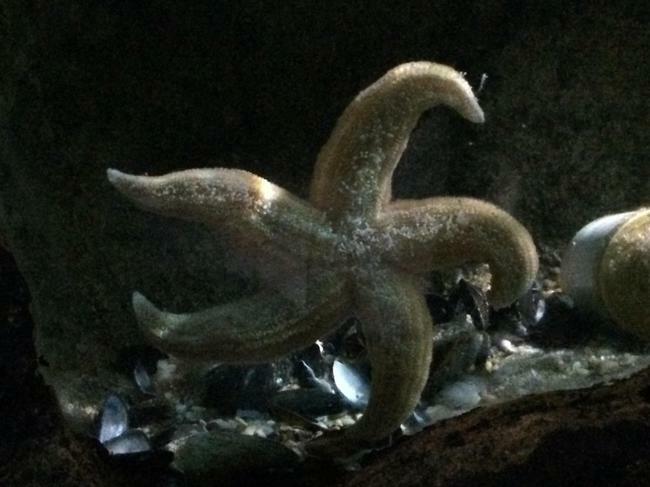 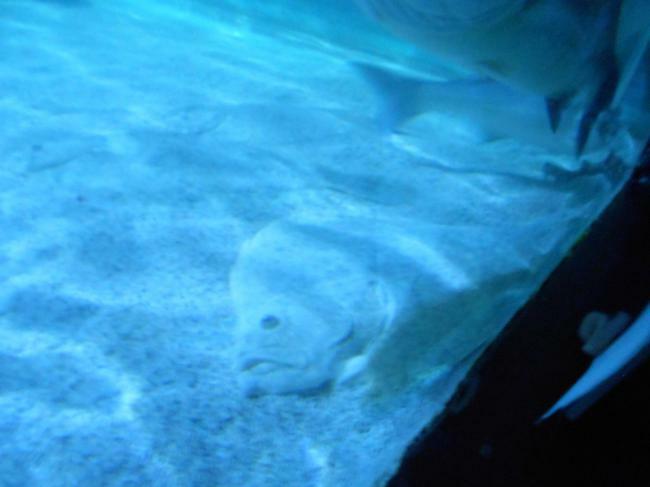 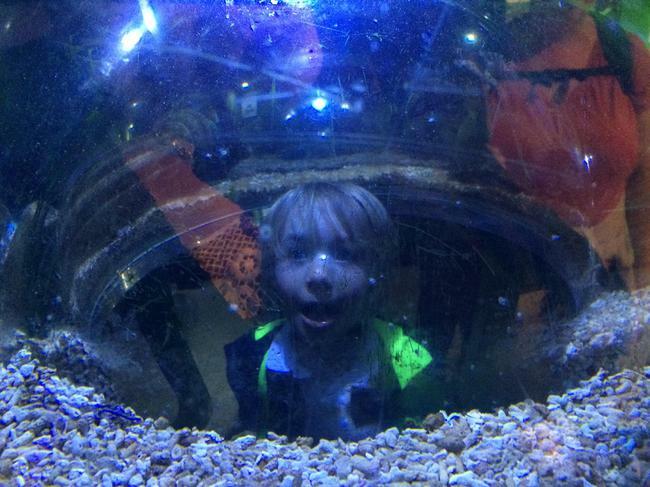 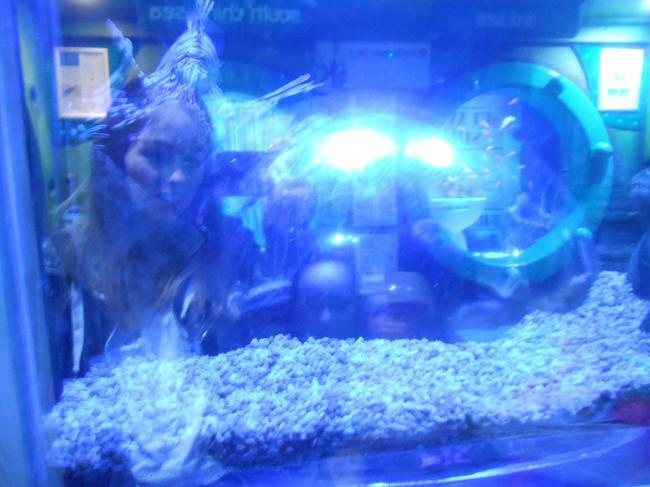 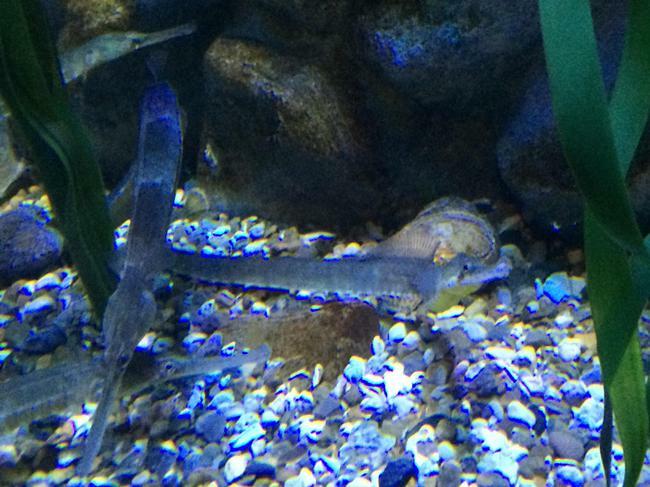 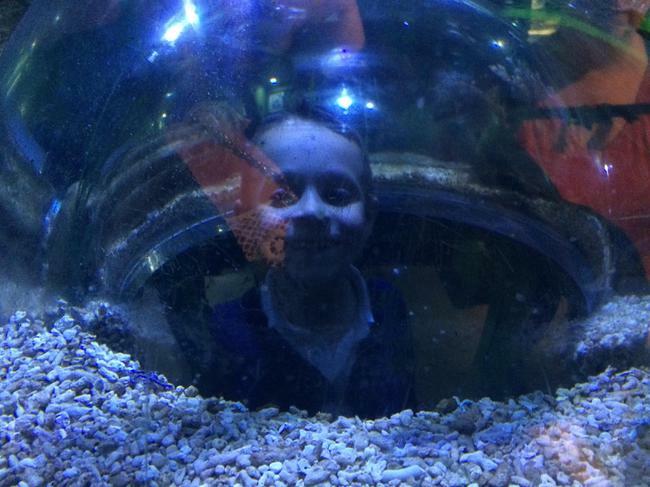 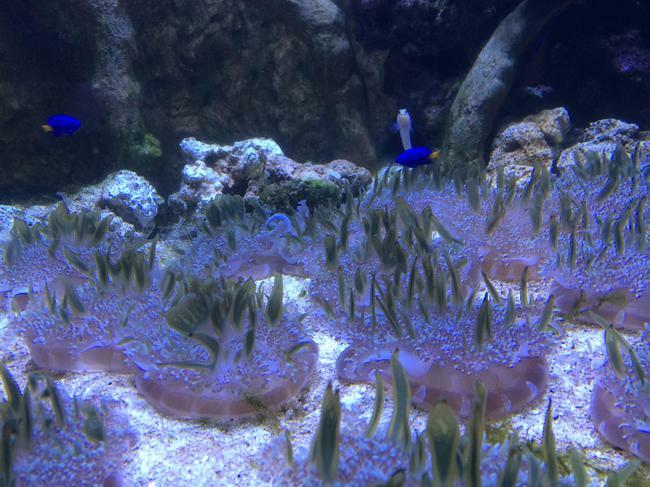 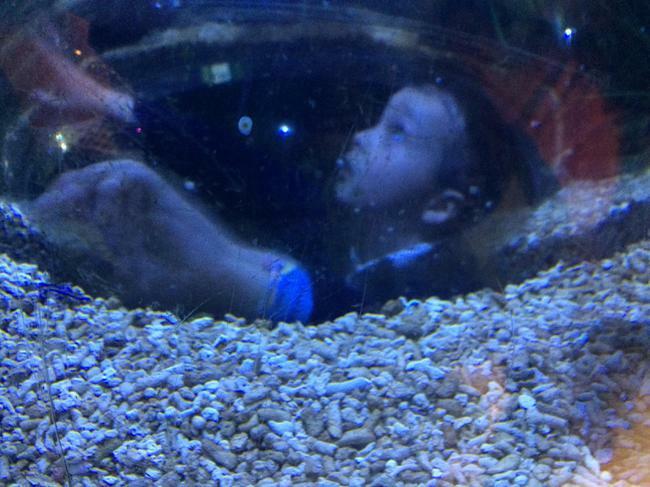 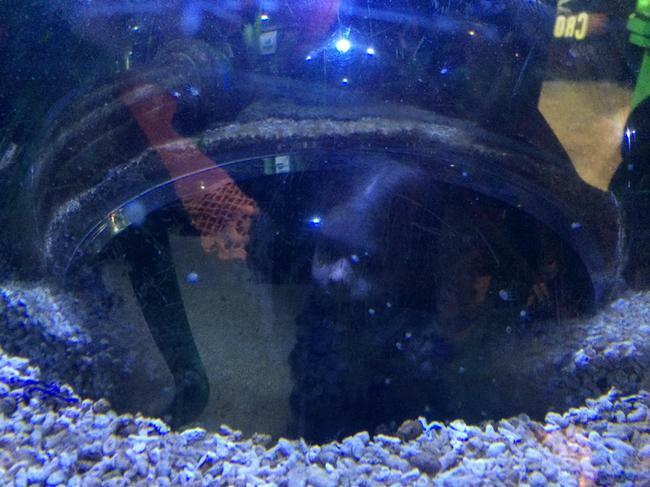 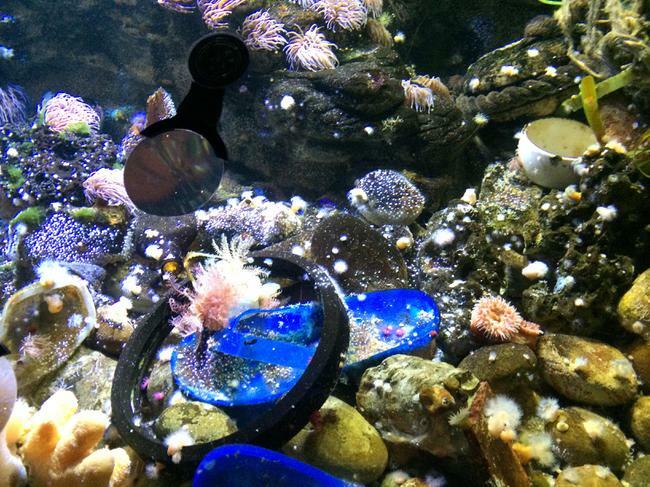 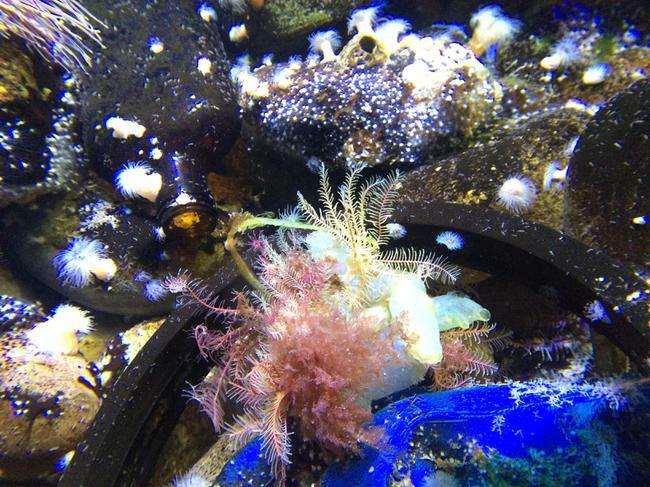 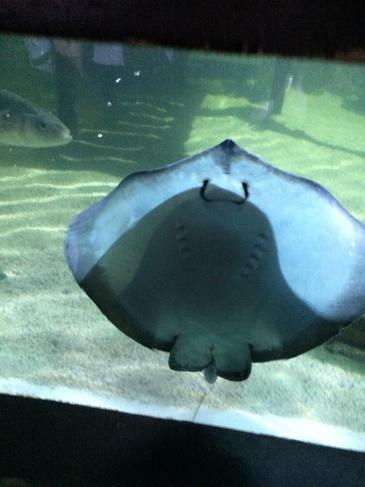 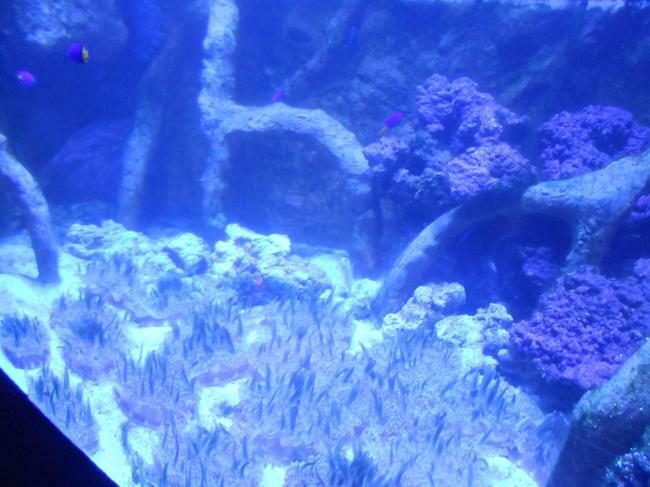 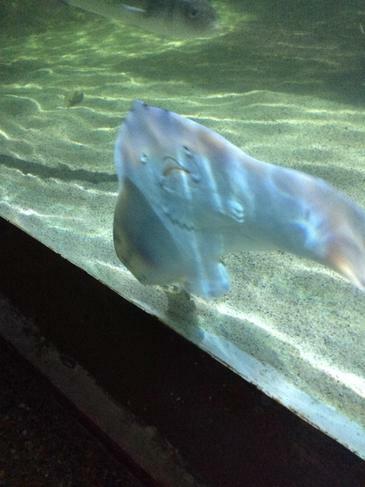 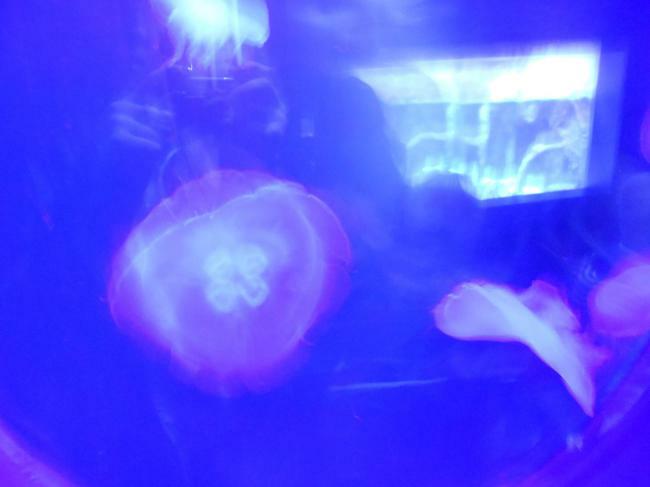 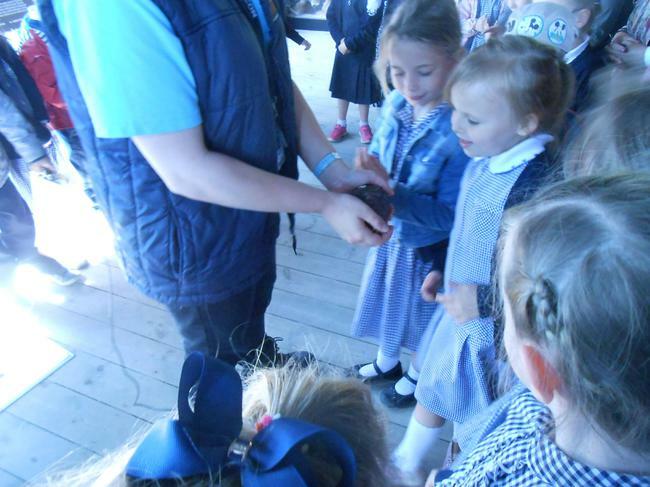 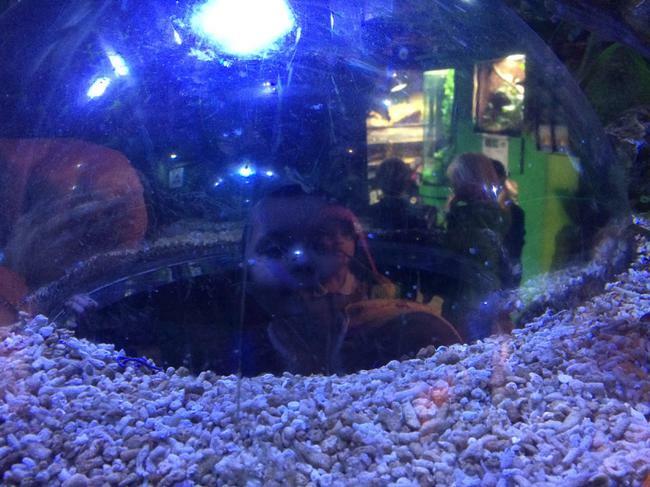 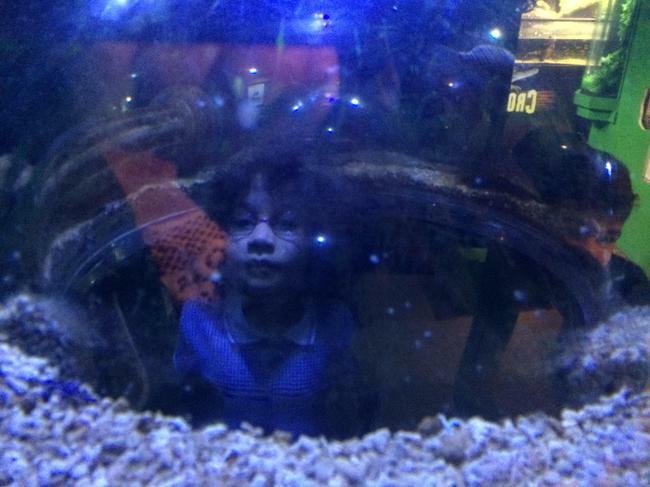 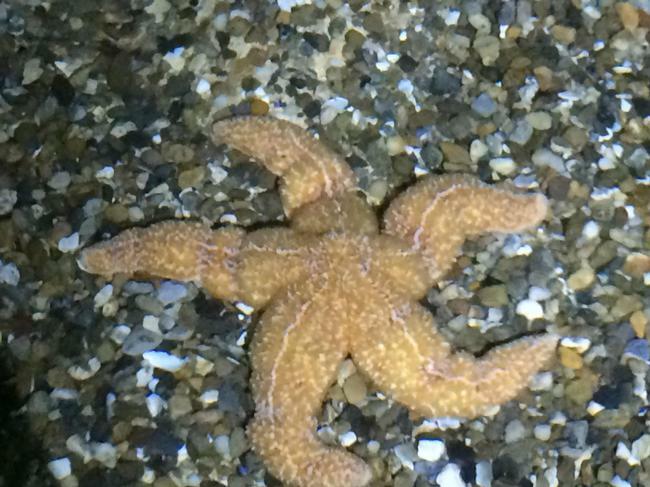 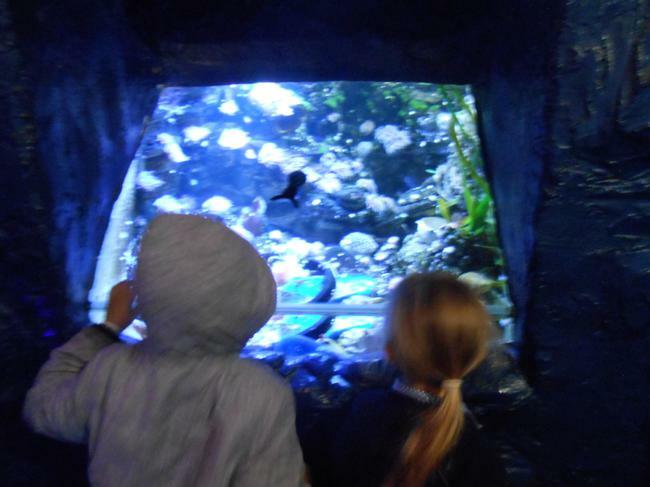 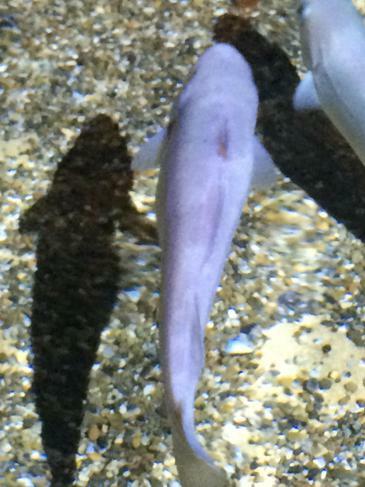 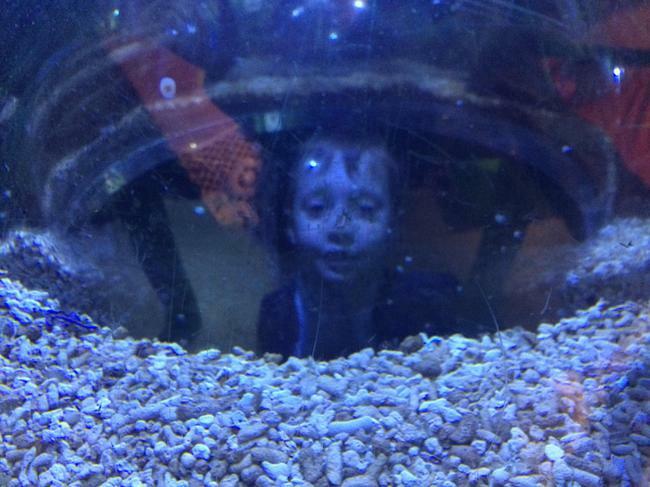 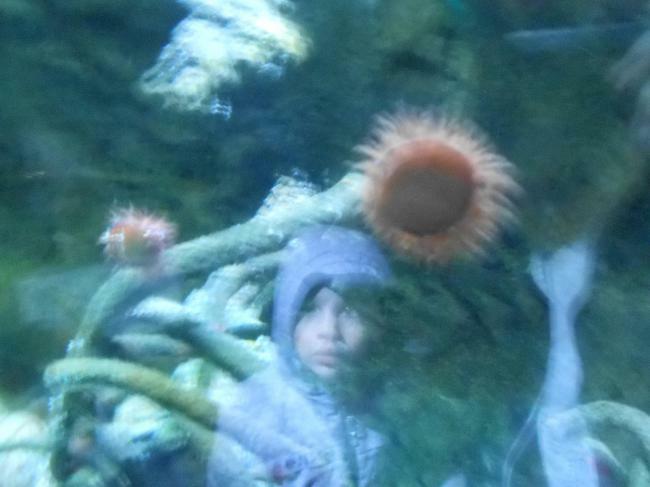 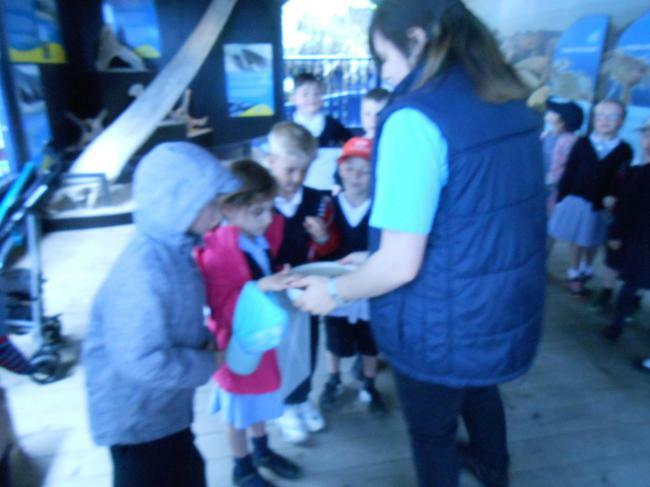 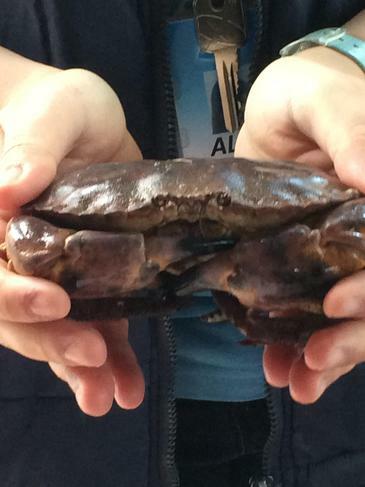 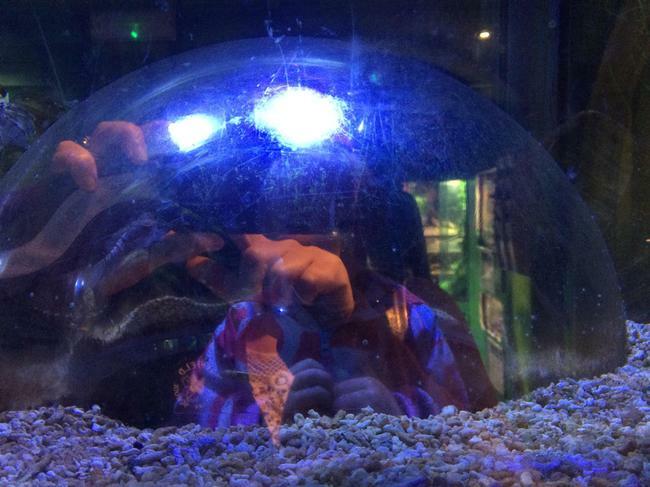 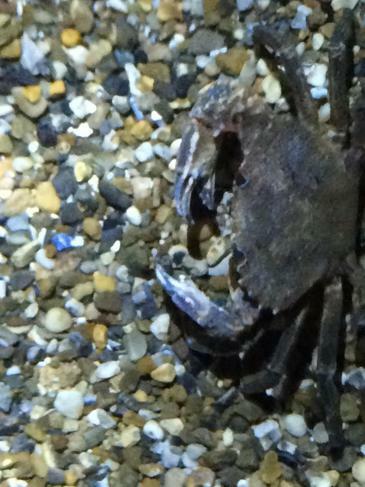 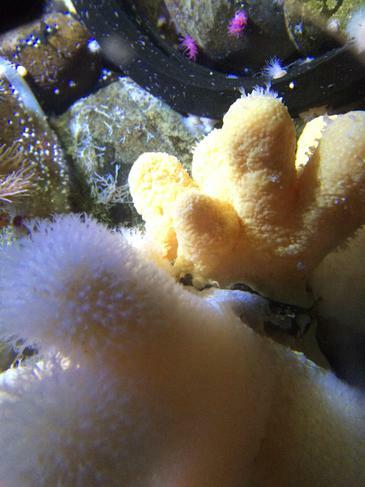 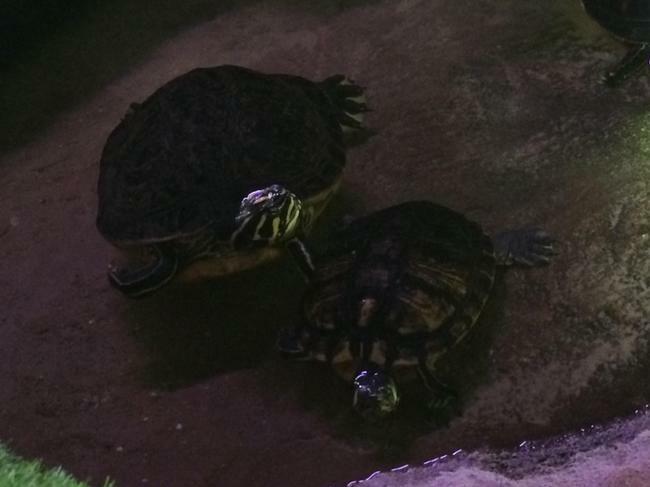 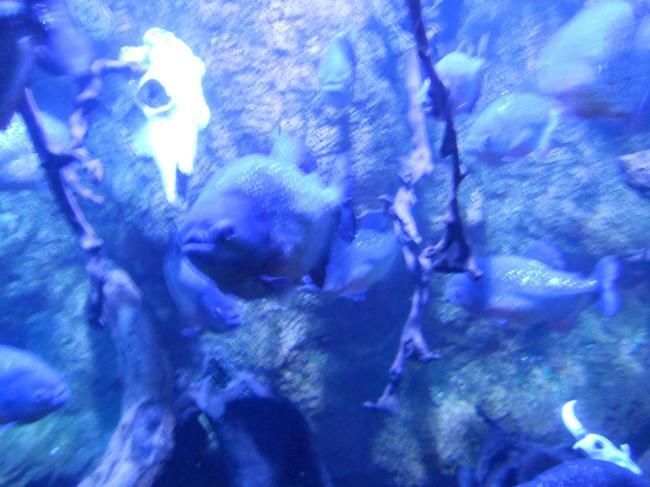 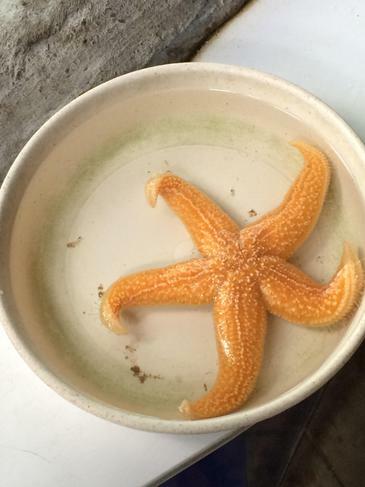 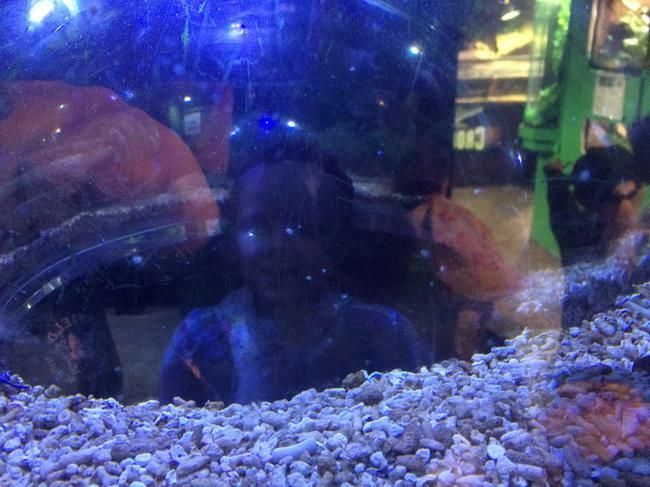 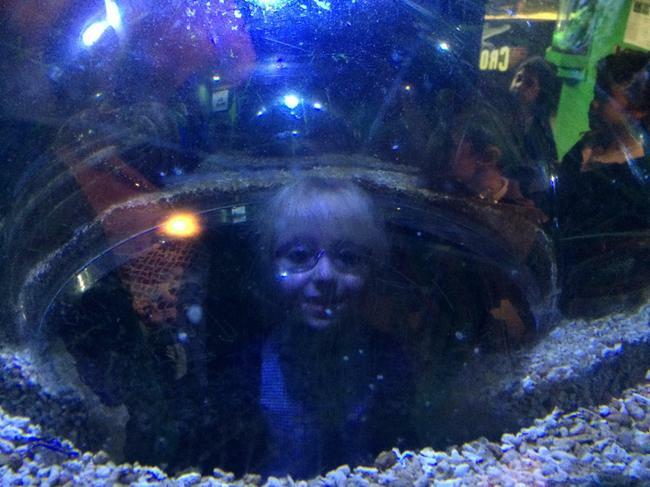 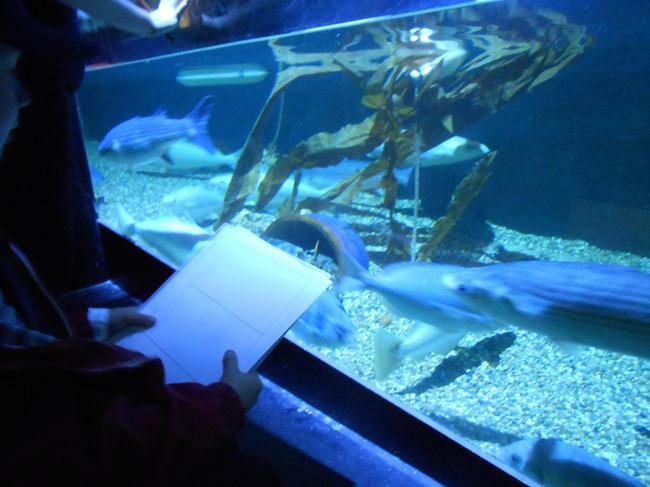 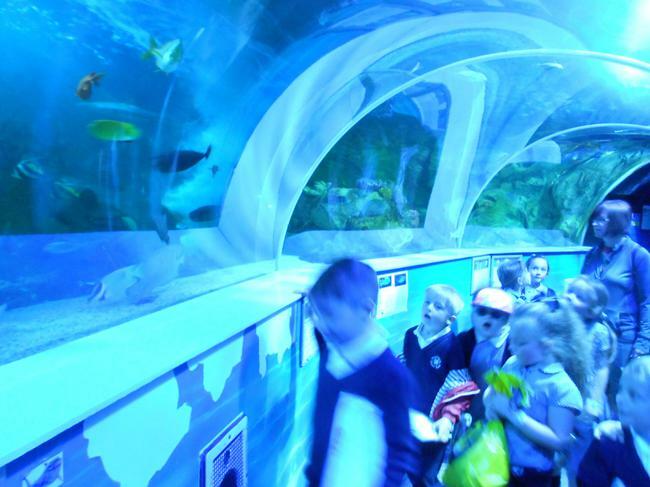 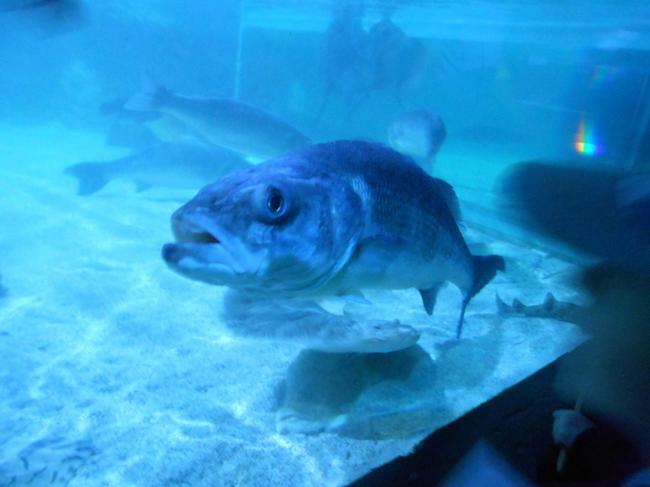 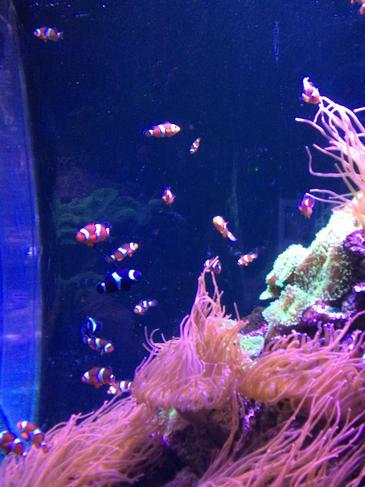 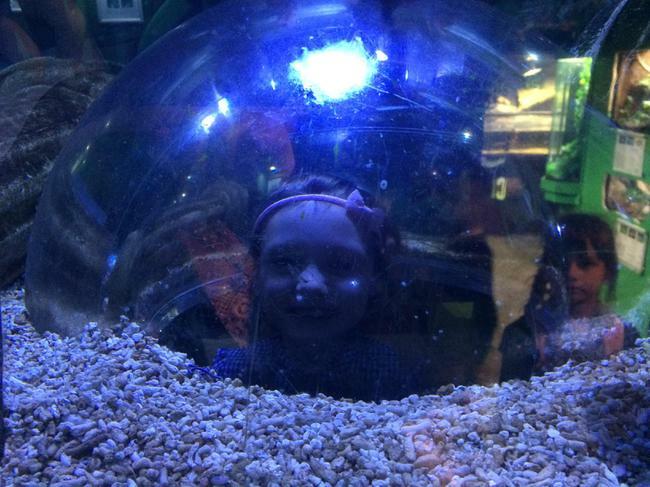 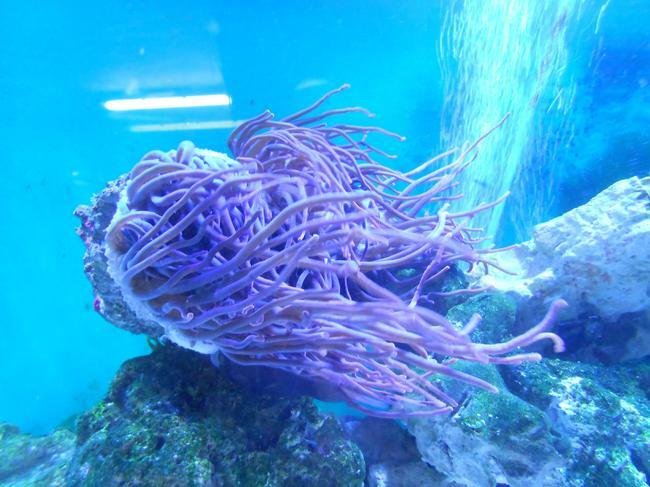 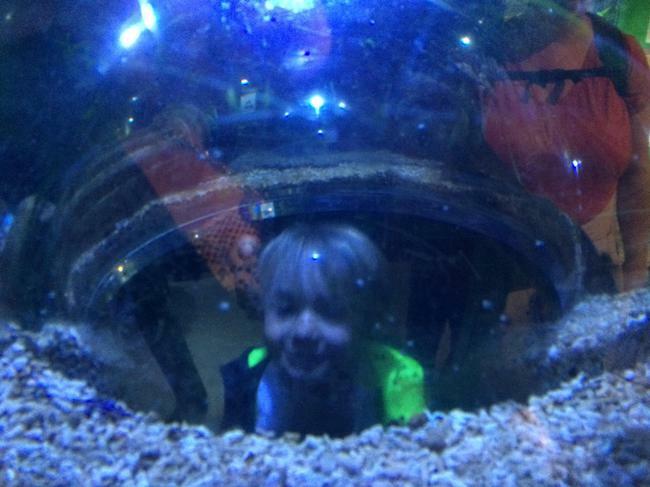 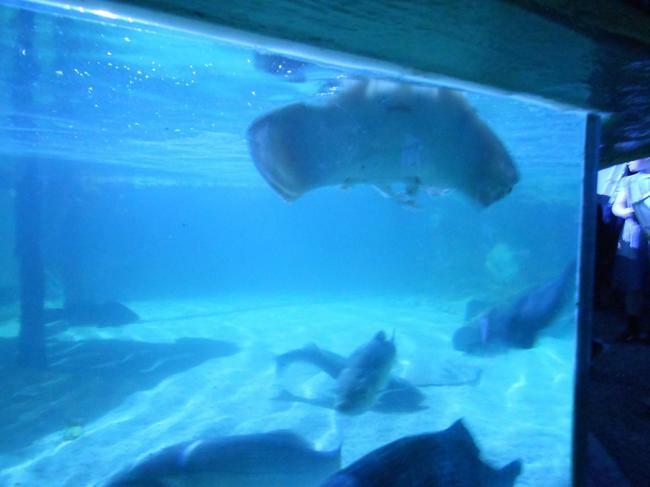 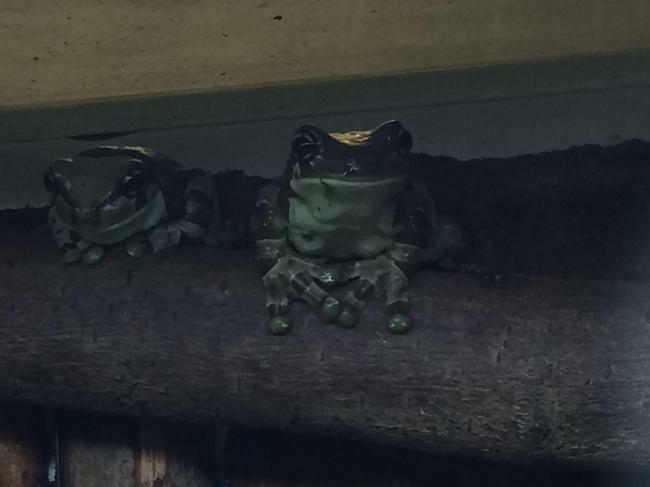 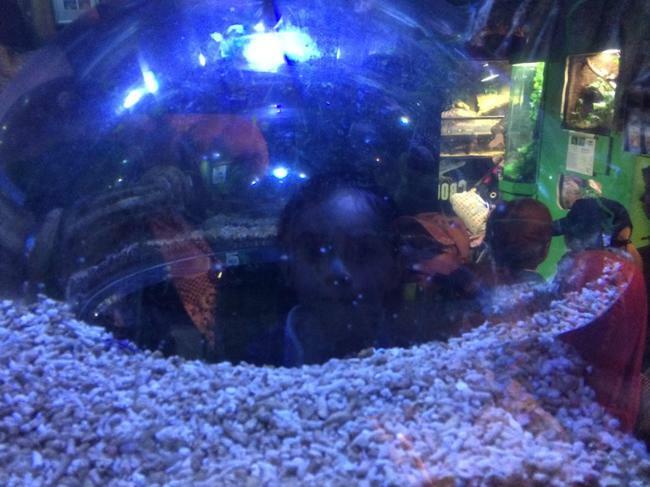 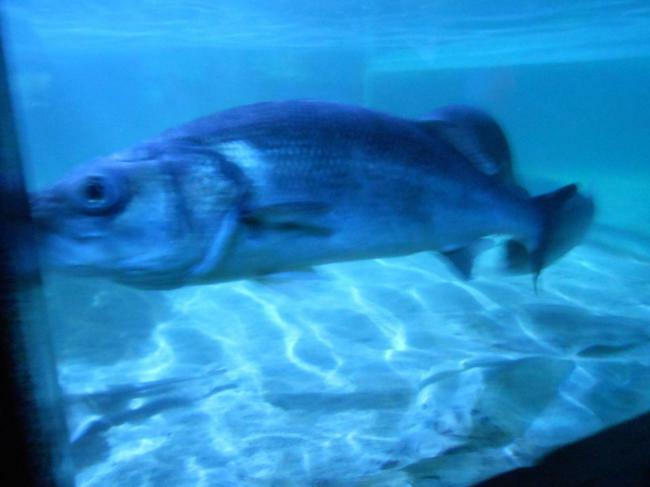 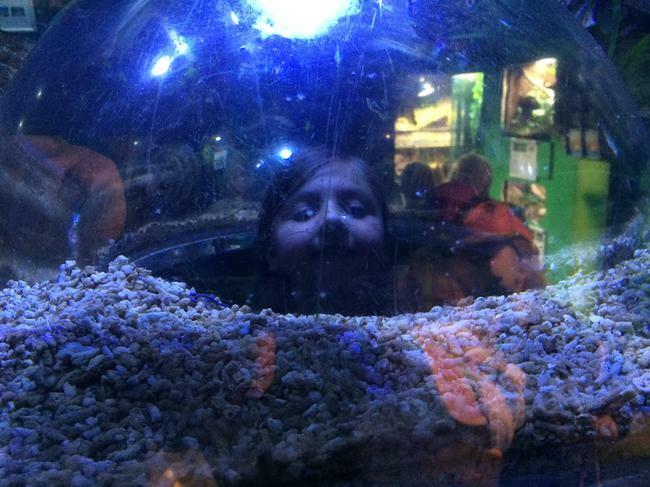 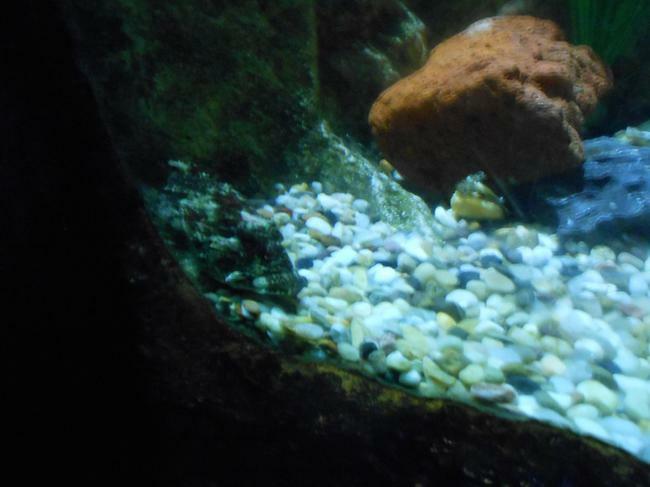 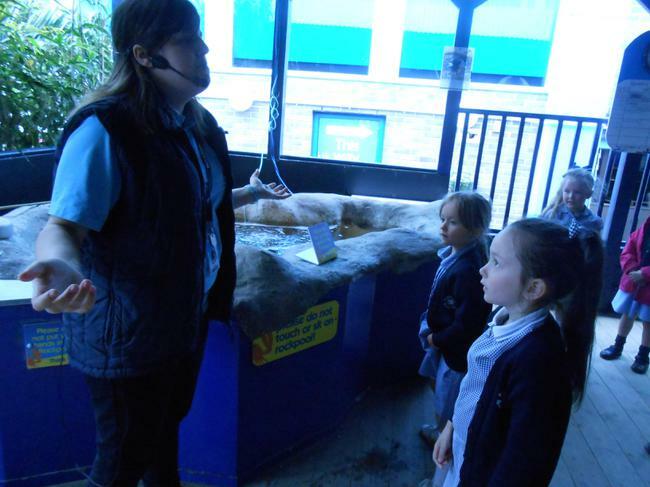 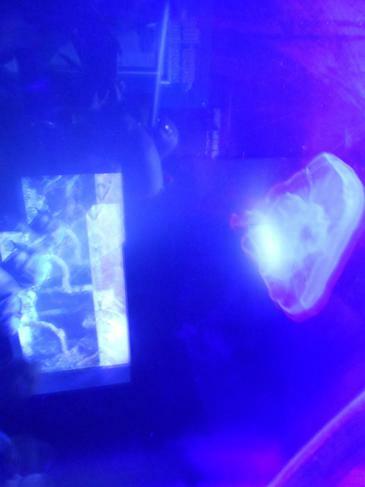 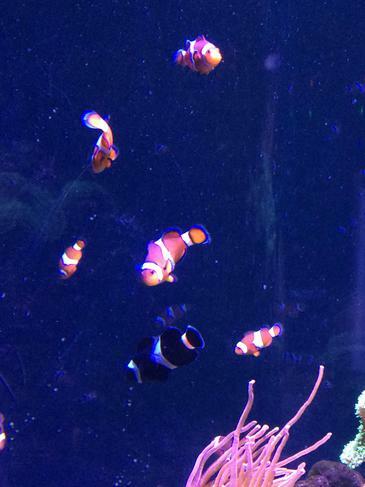 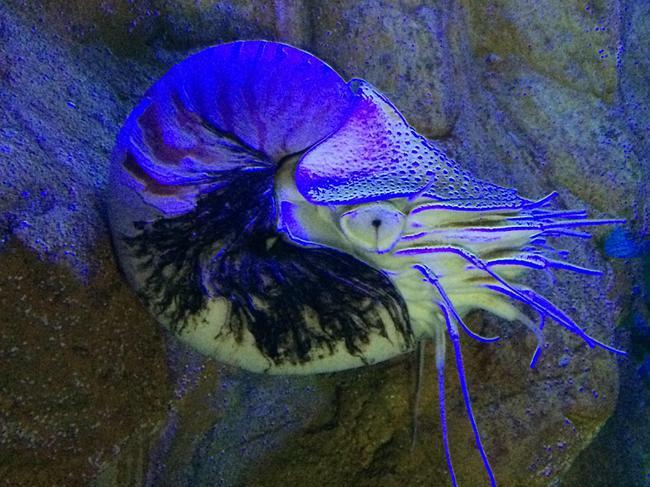 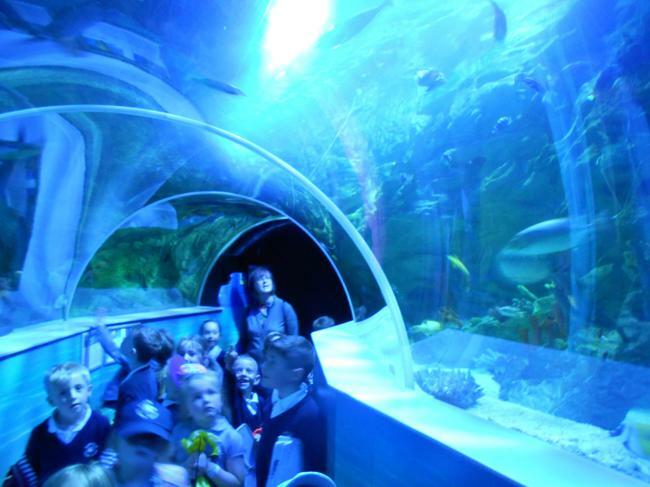 They visited the Sea Life centre where they had lunch followed by a rock pool experience where they had the opportunity to hold a starfish and crab. 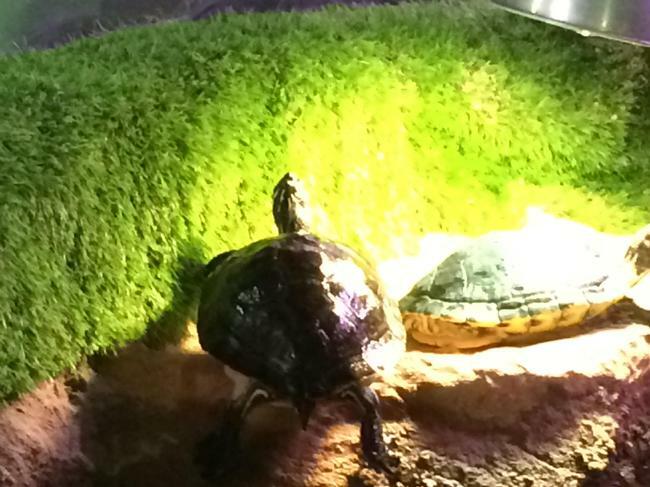 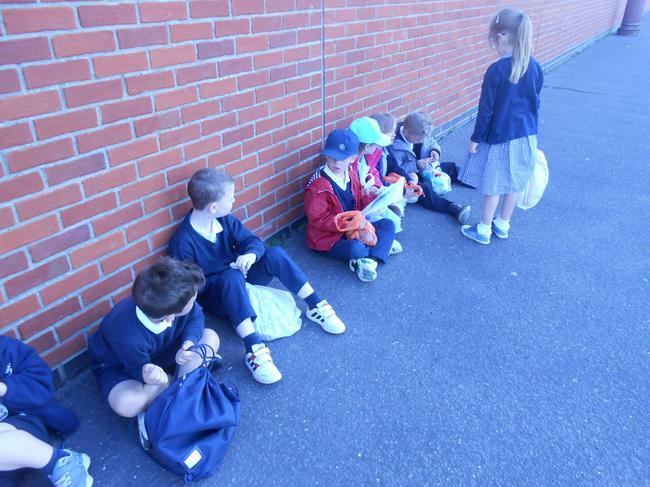 They then went around the centre and observed the creatures and did some observational drawings.